Vintage Commercial Building - High Visibility - Zoned Neighborhood Business - A Unique Opportunity! 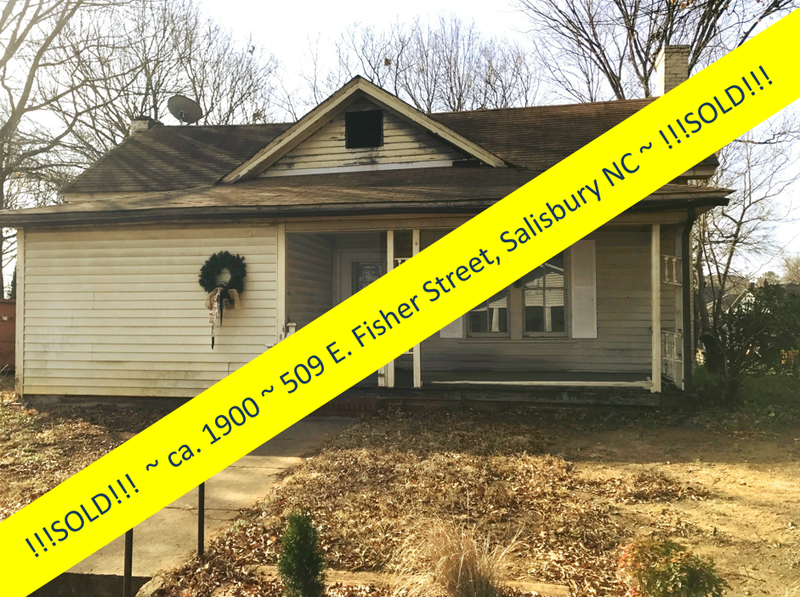 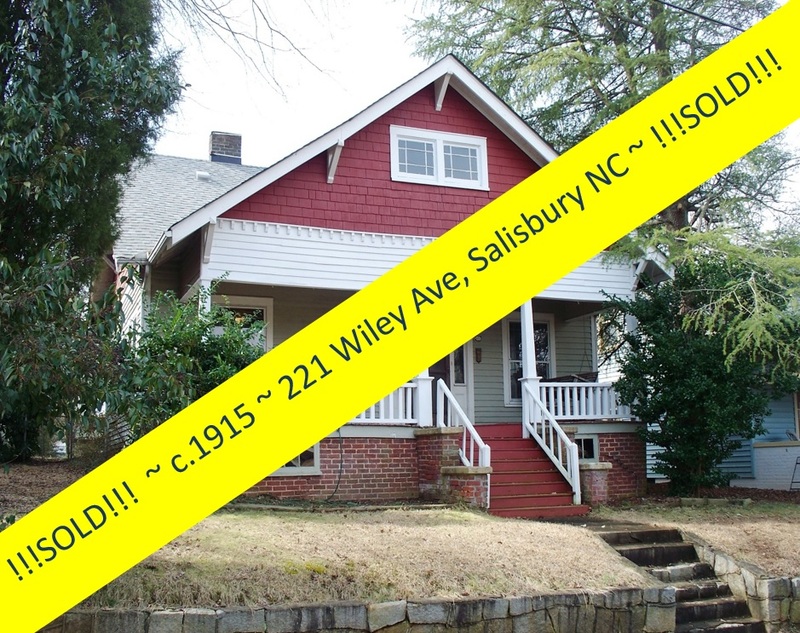 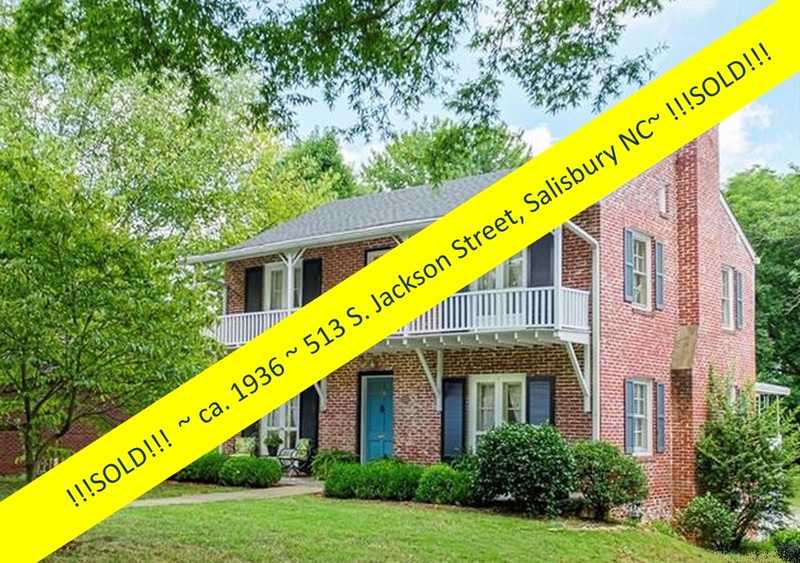 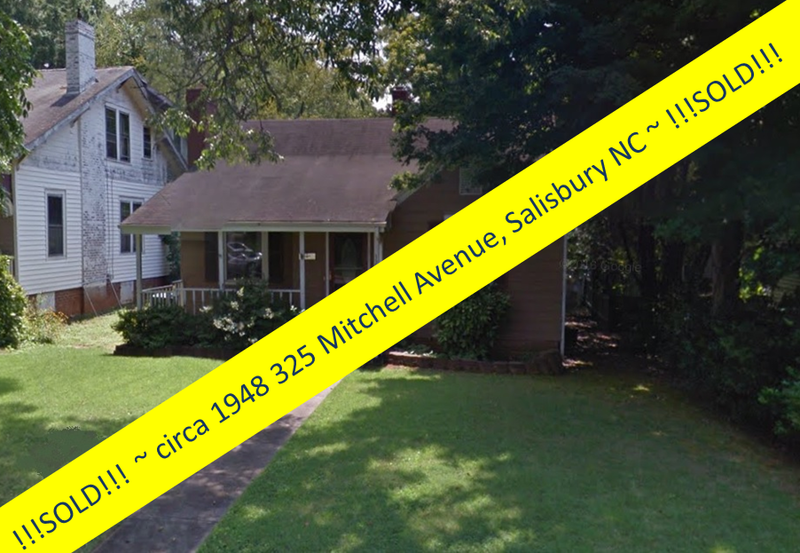 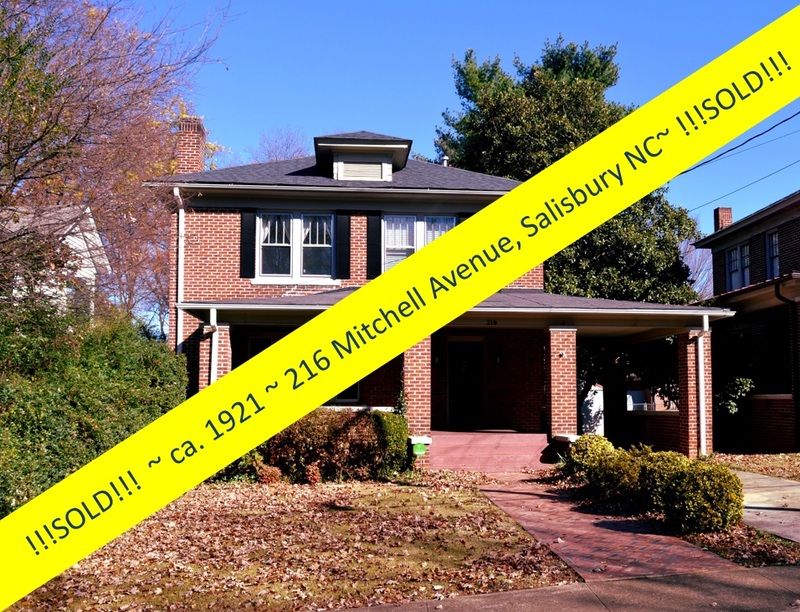 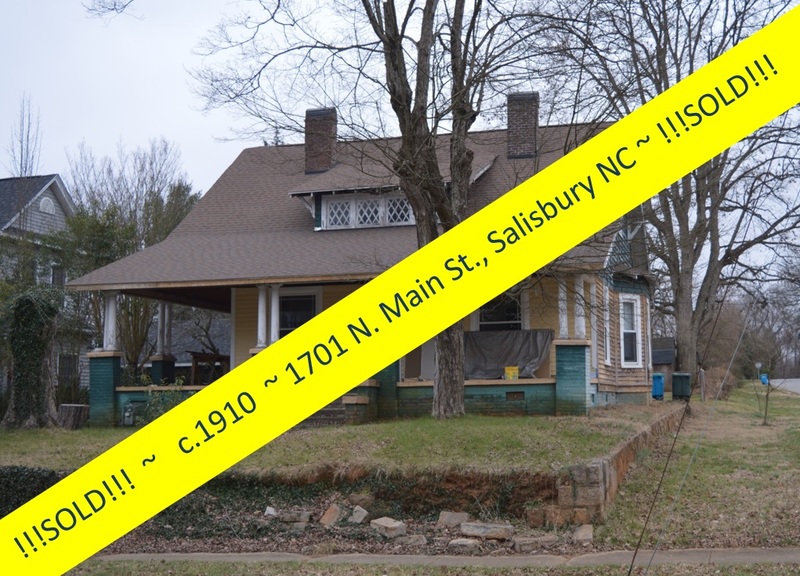 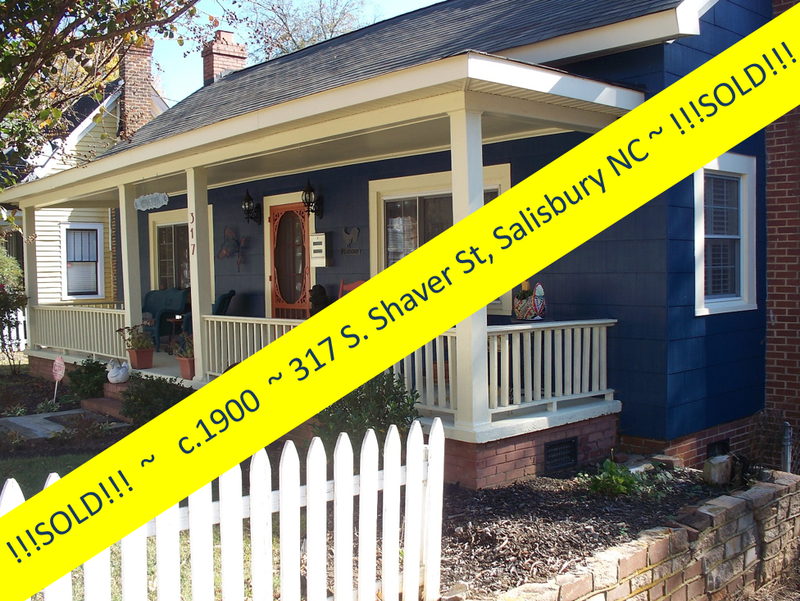 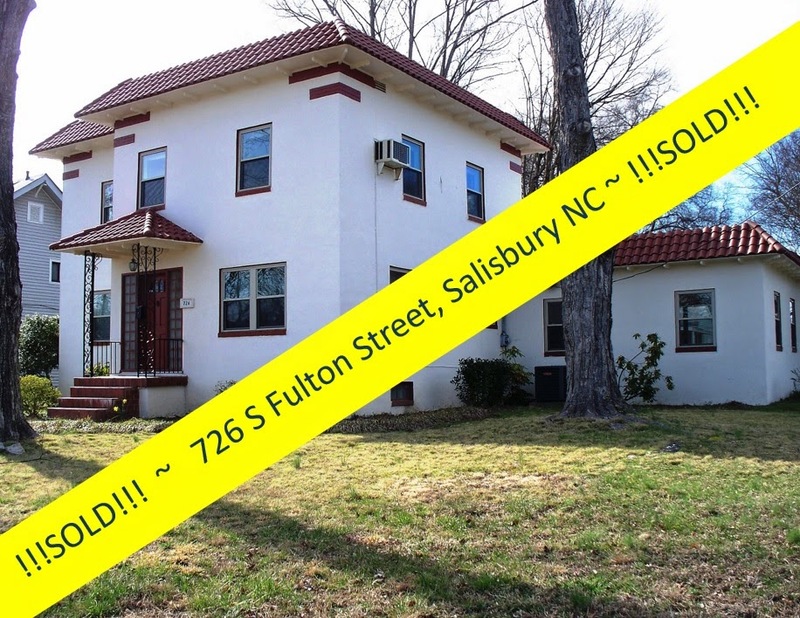 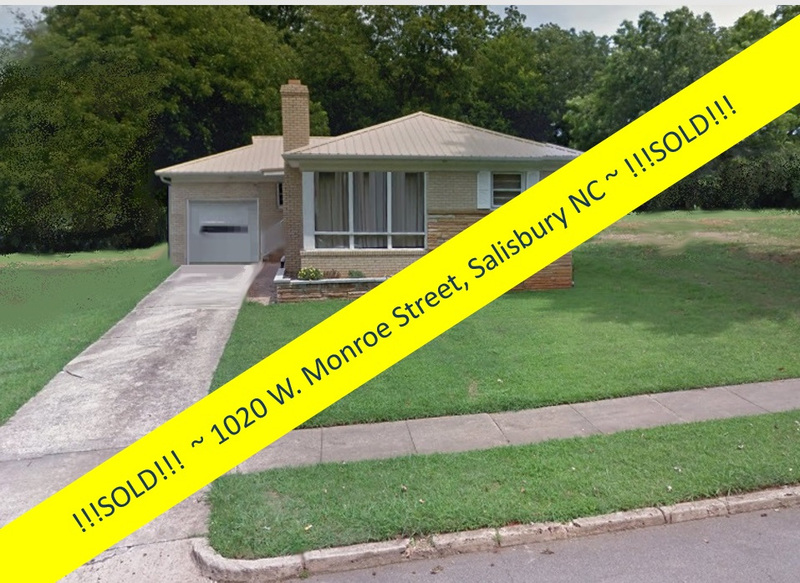 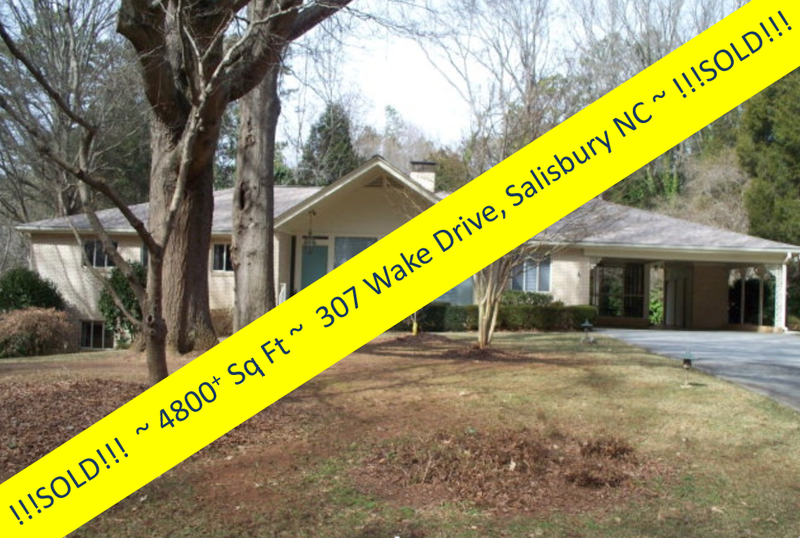 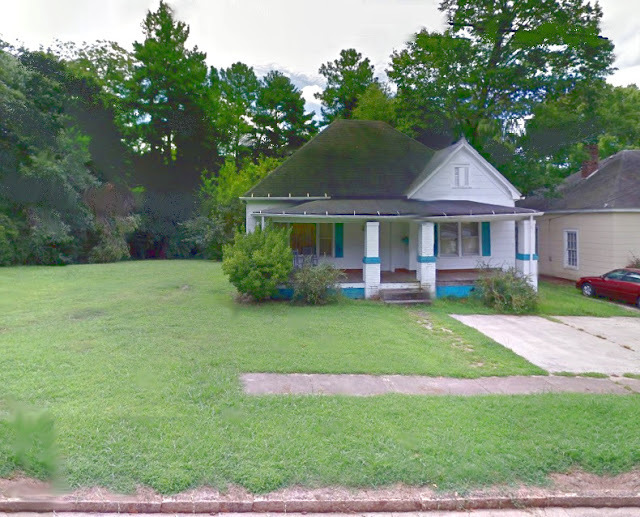 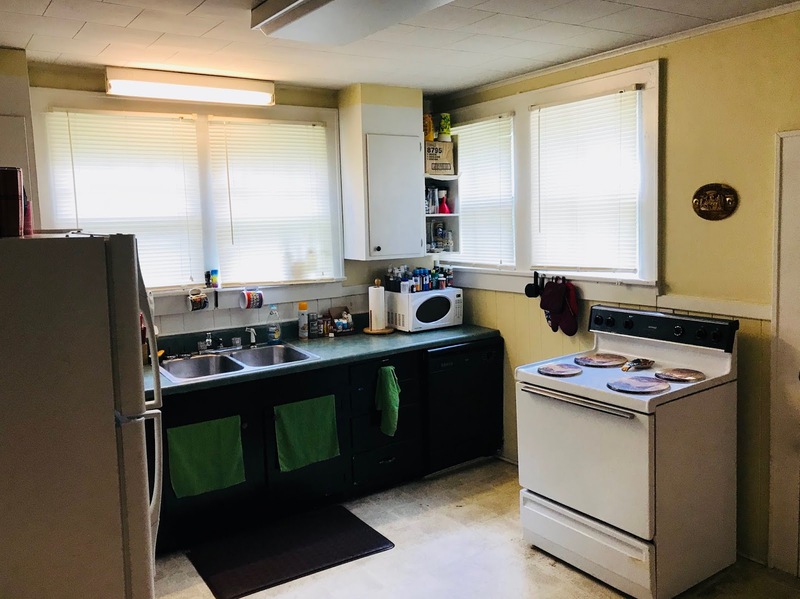 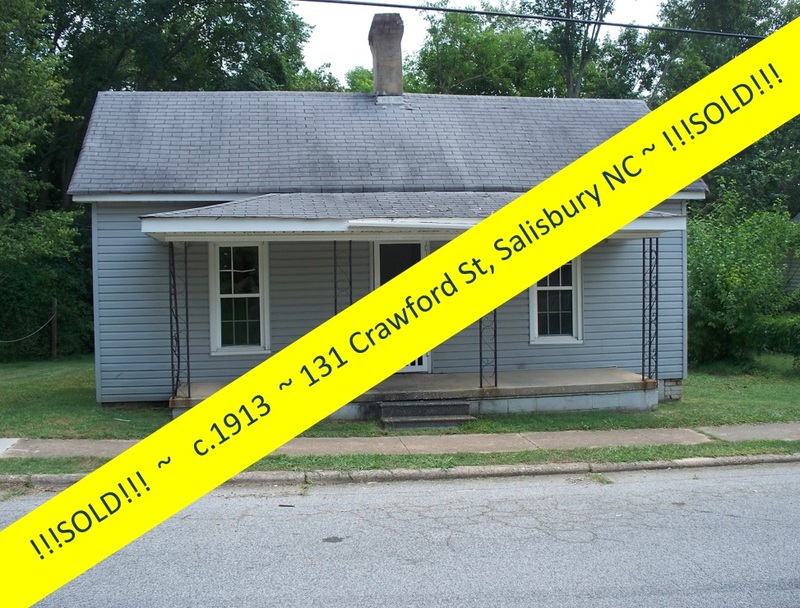 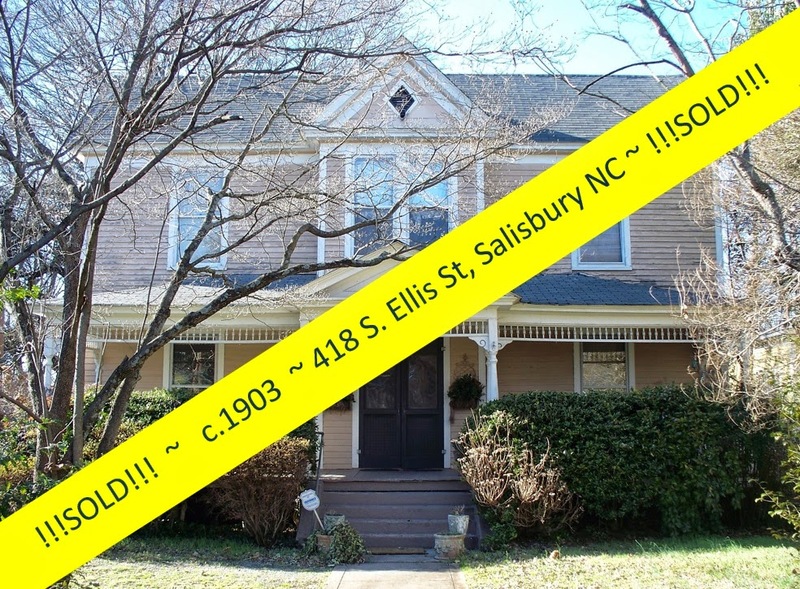 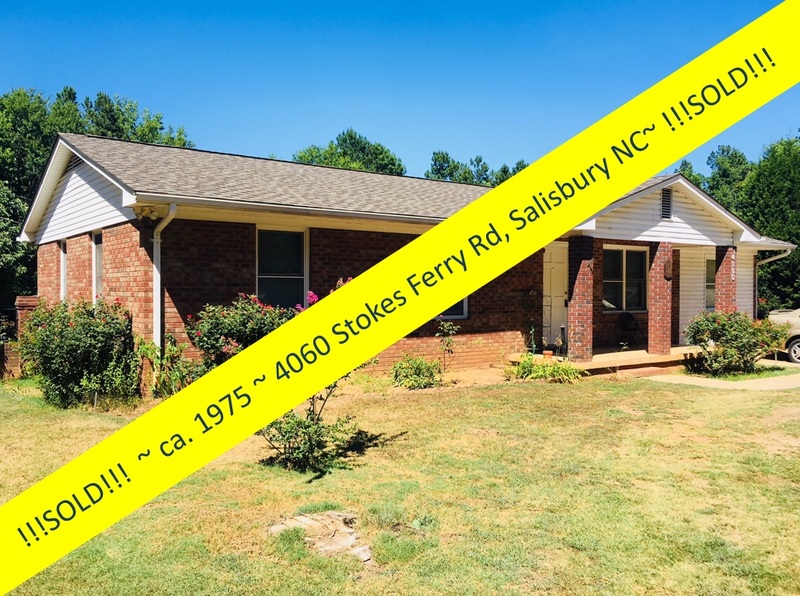 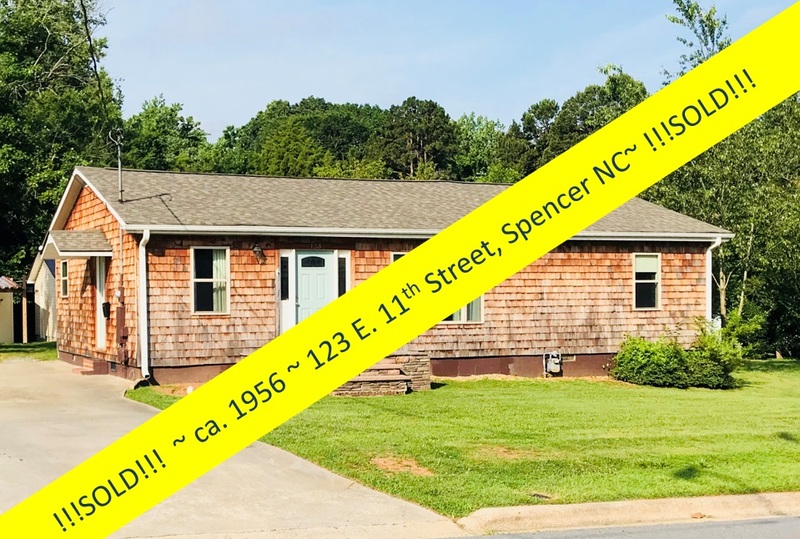 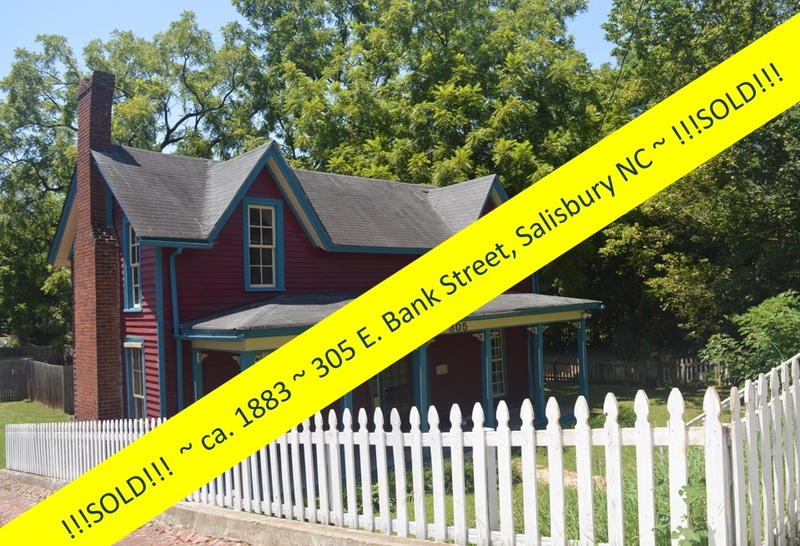 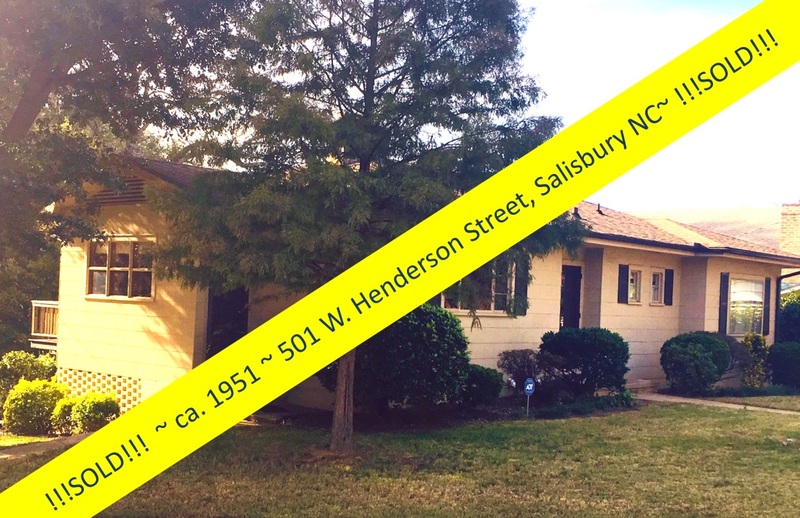 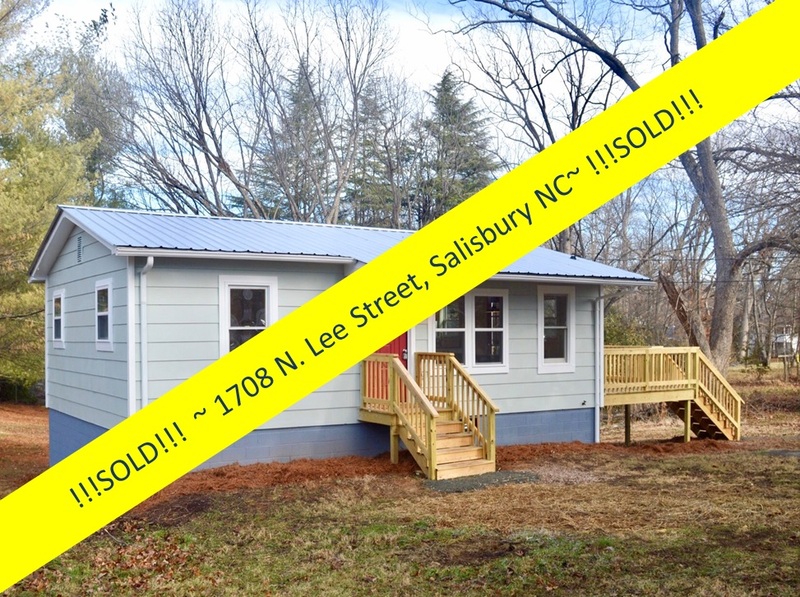 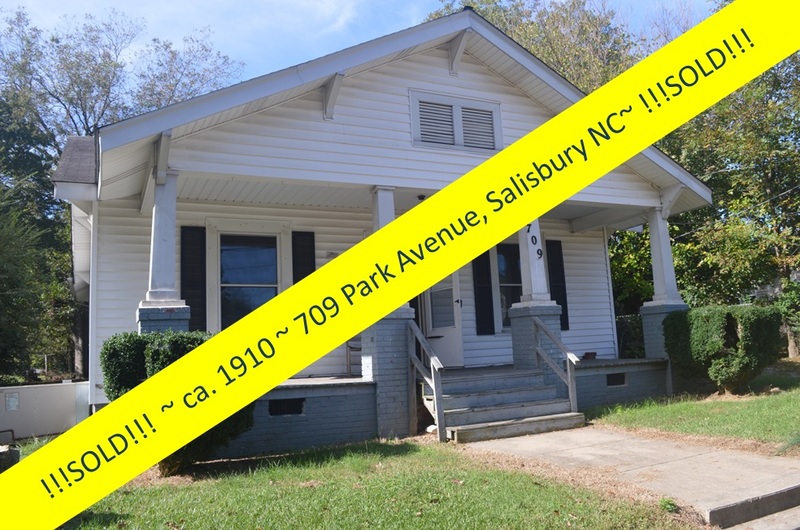 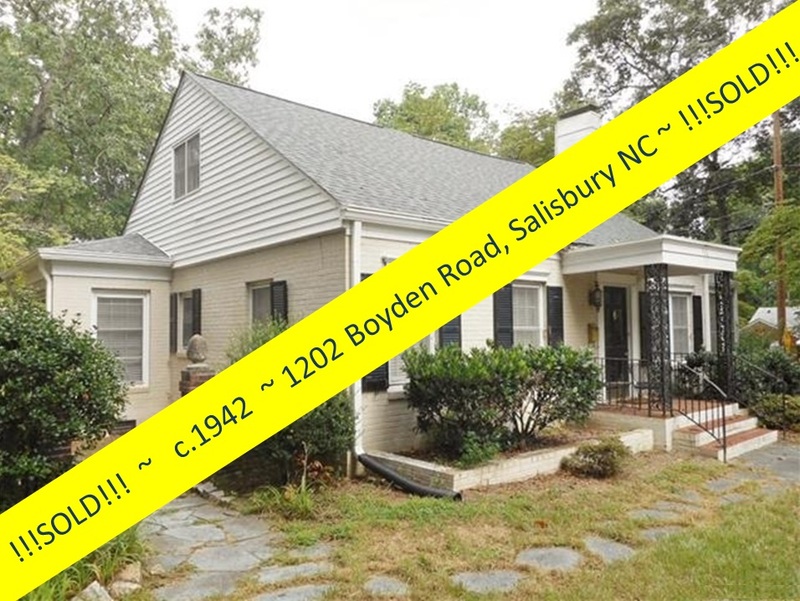 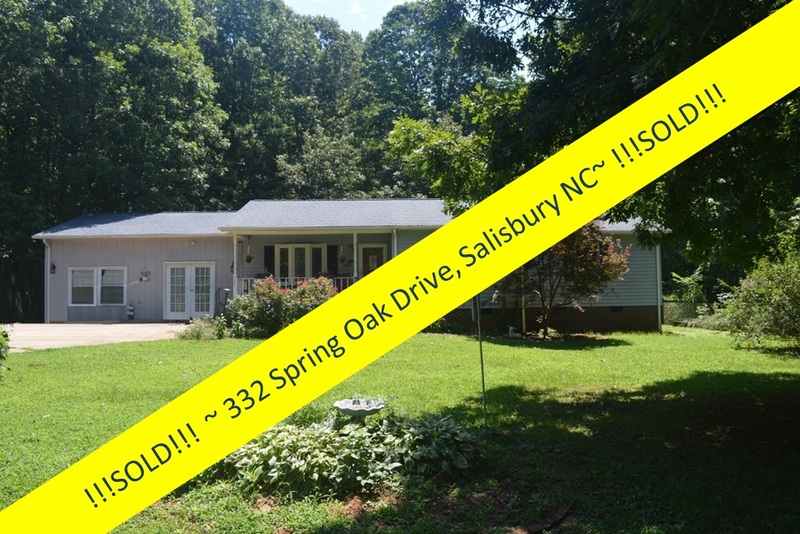 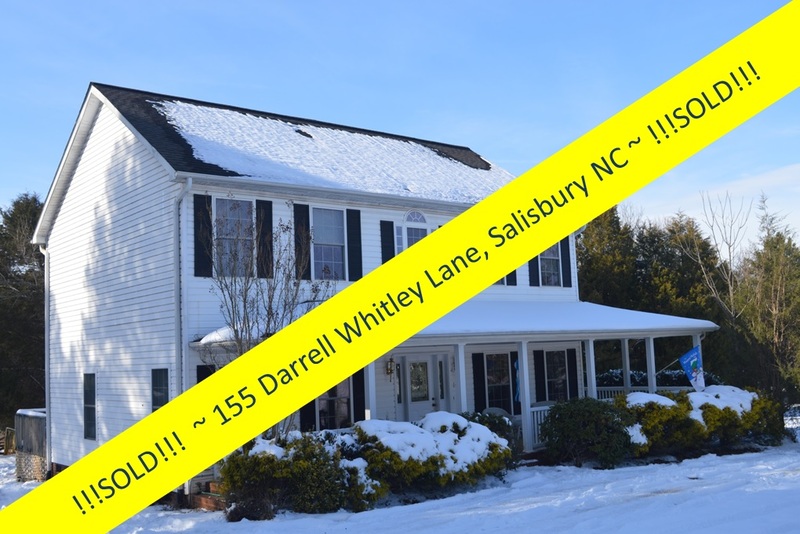 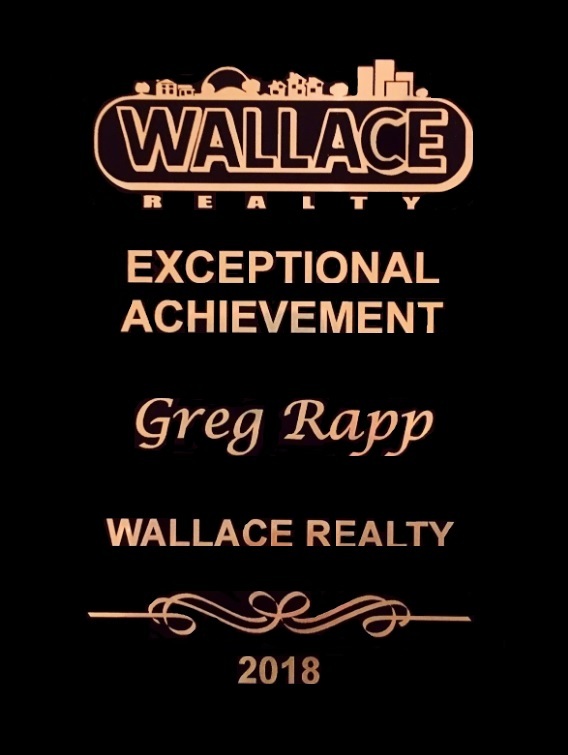 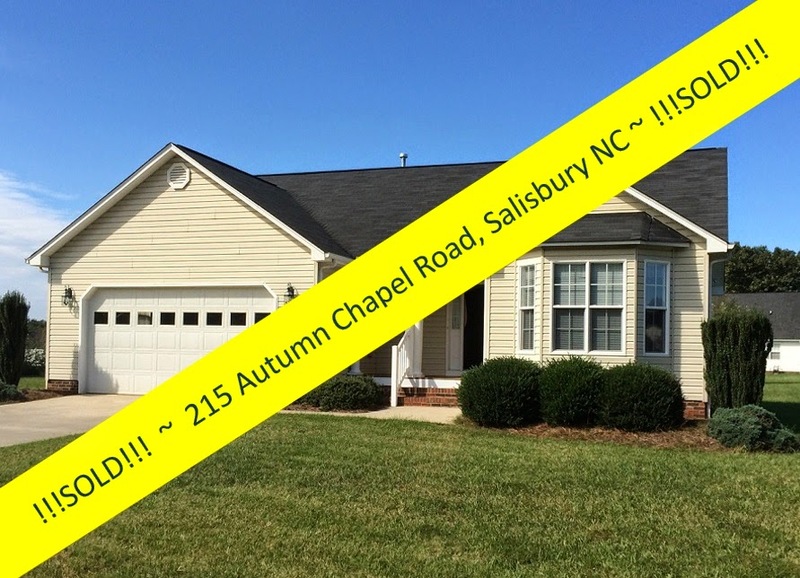 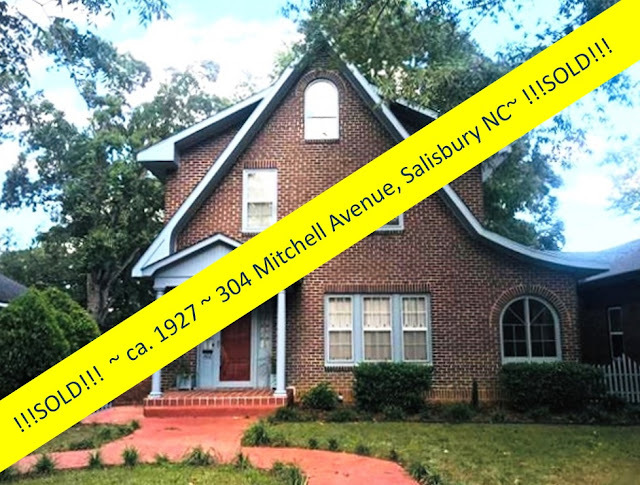 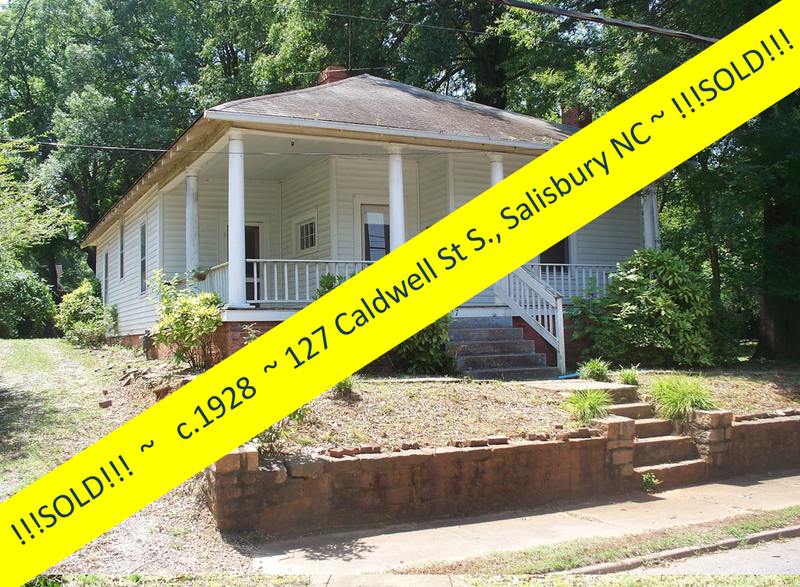 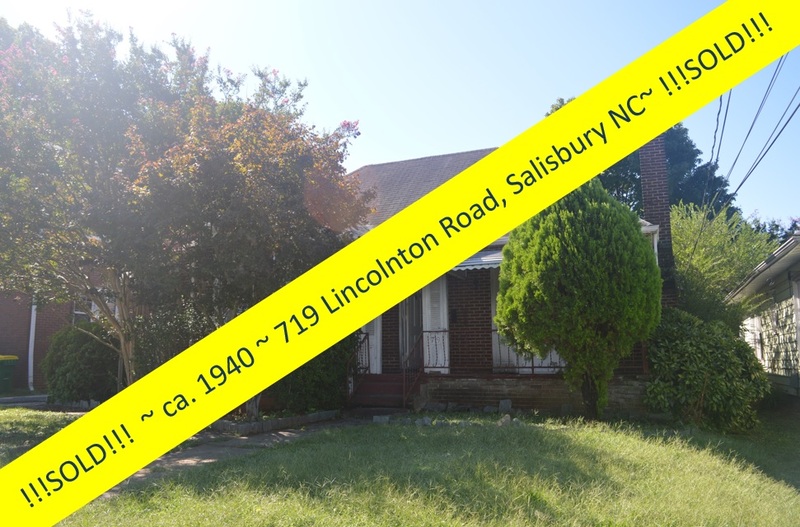 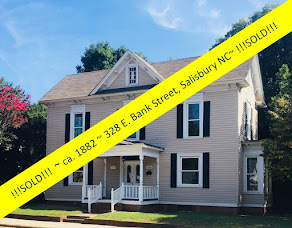 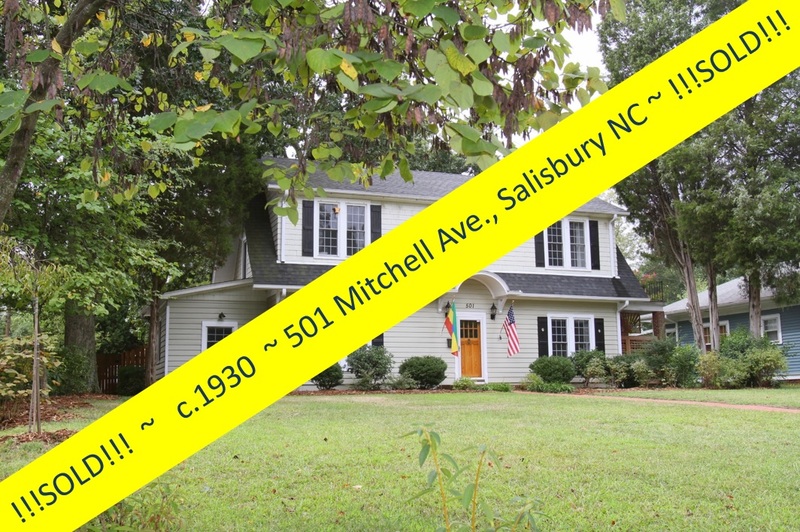 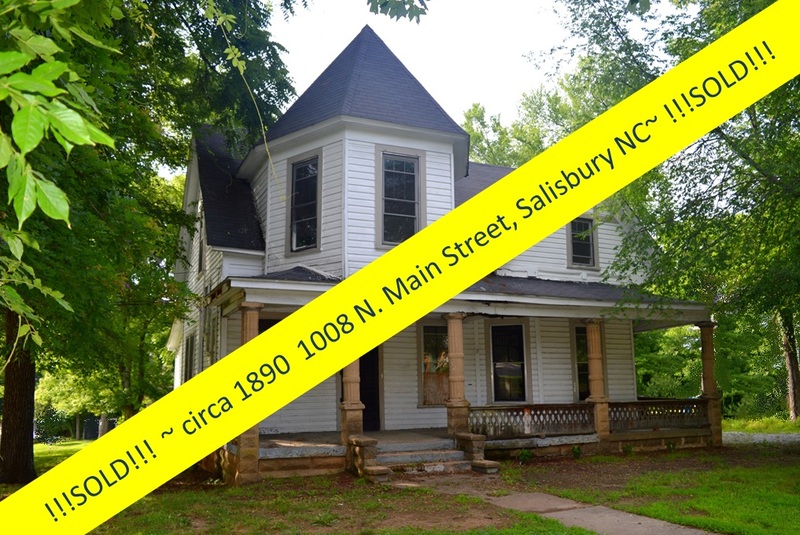 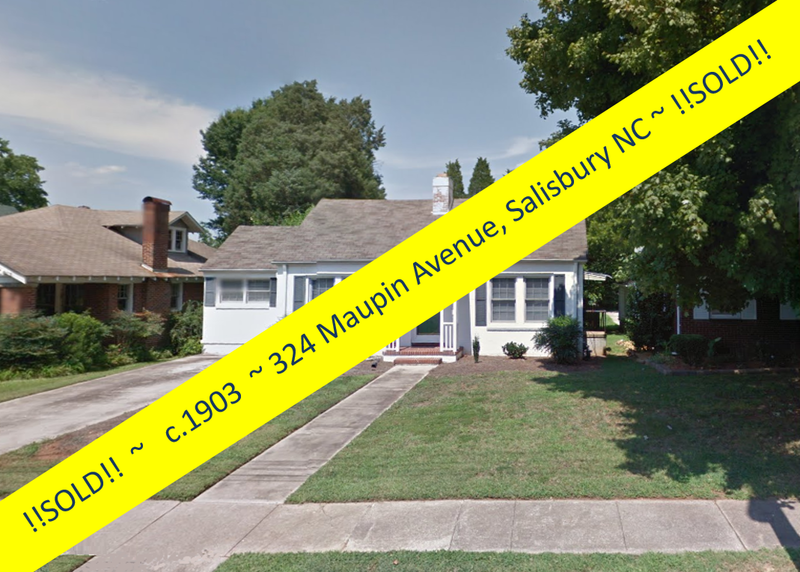 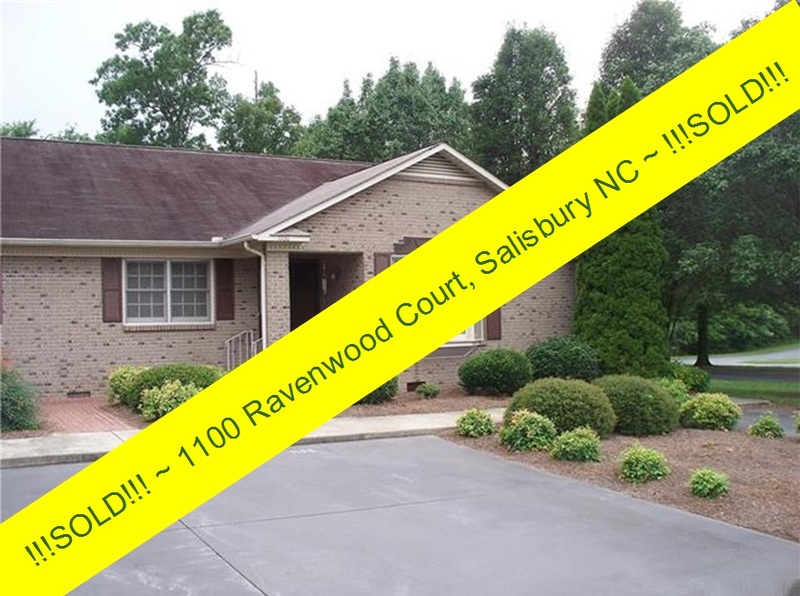 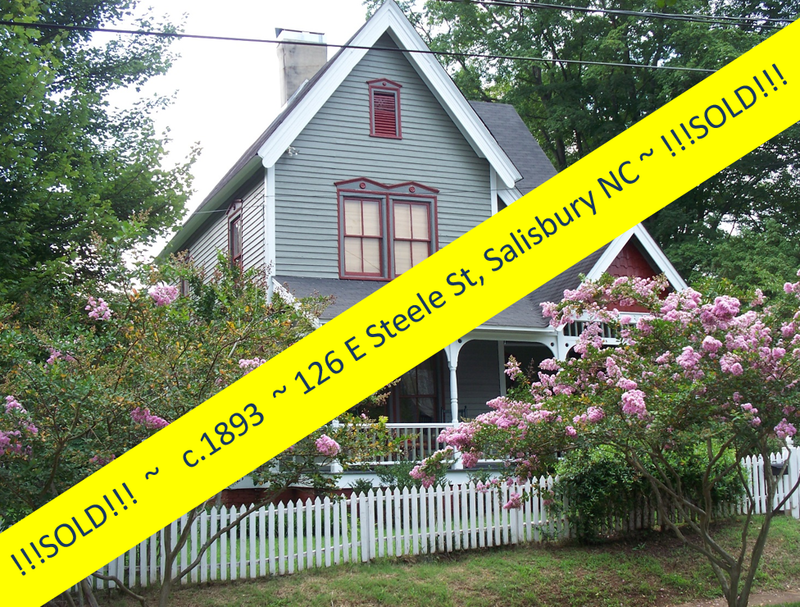 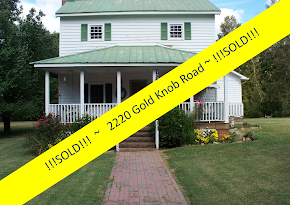 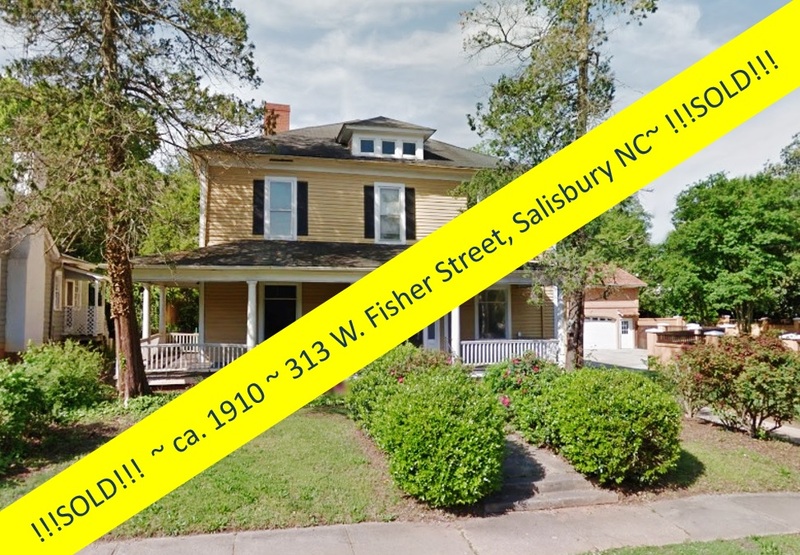 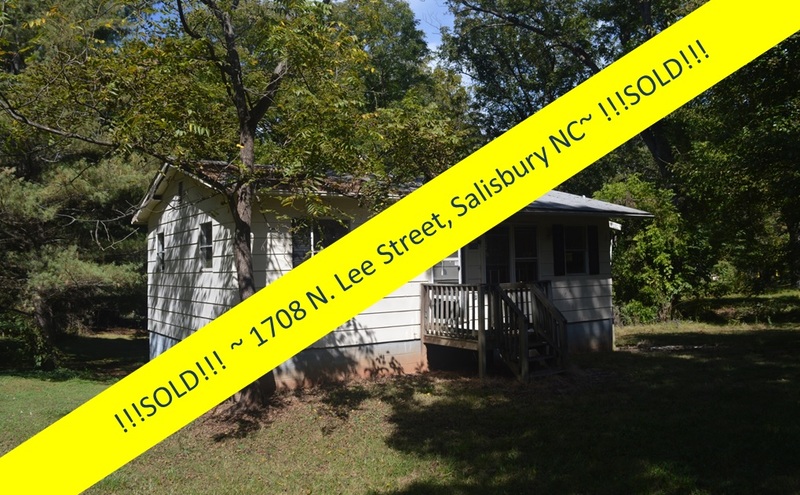 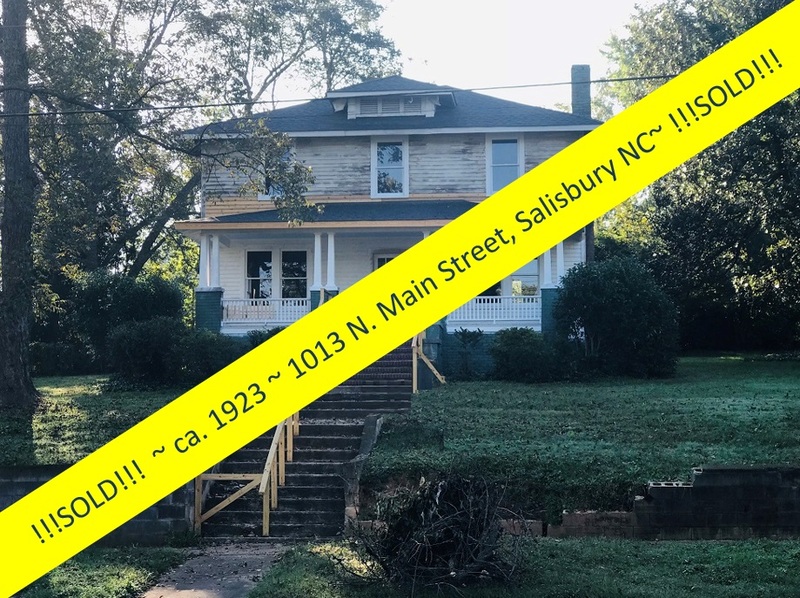 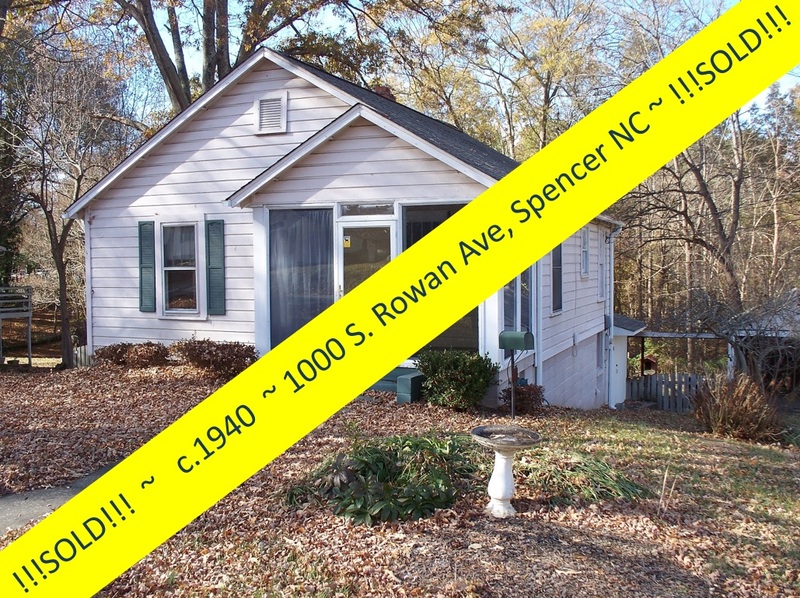 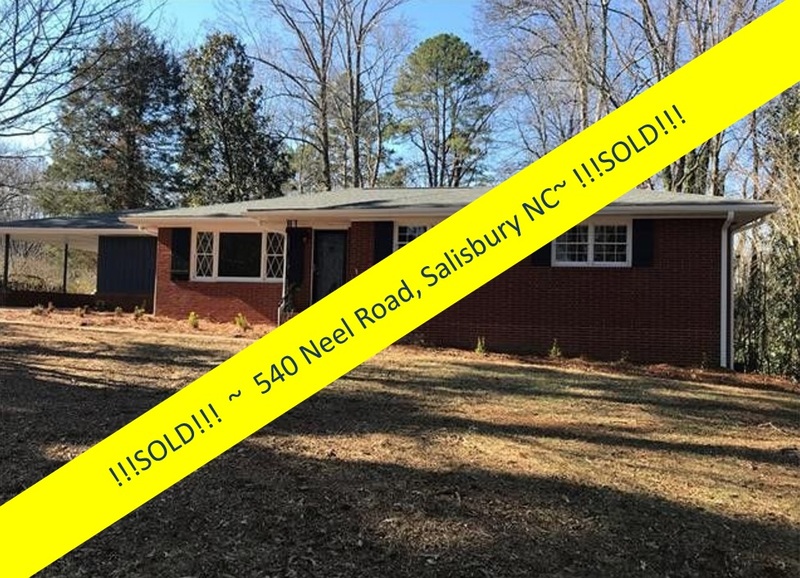 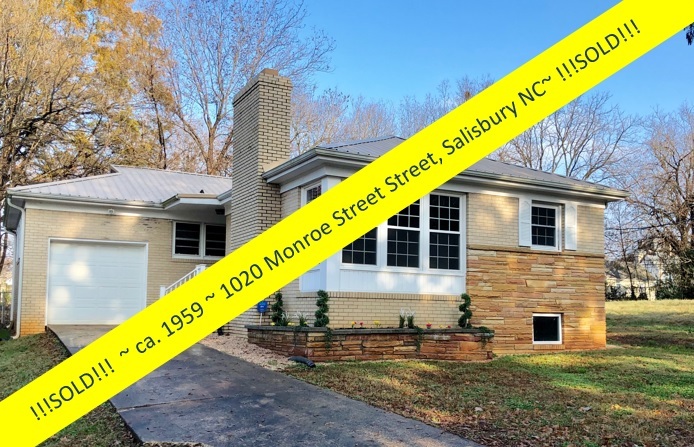 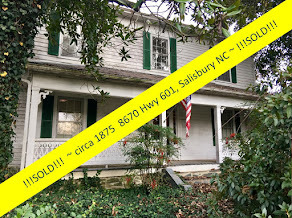 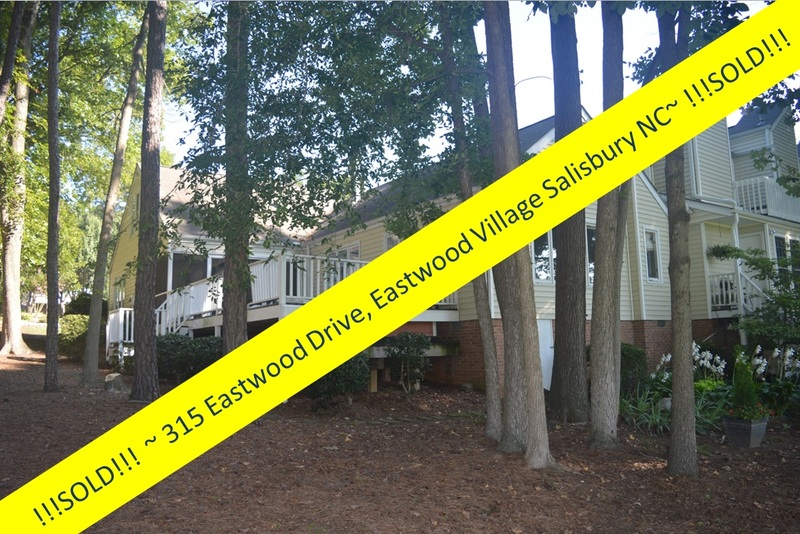 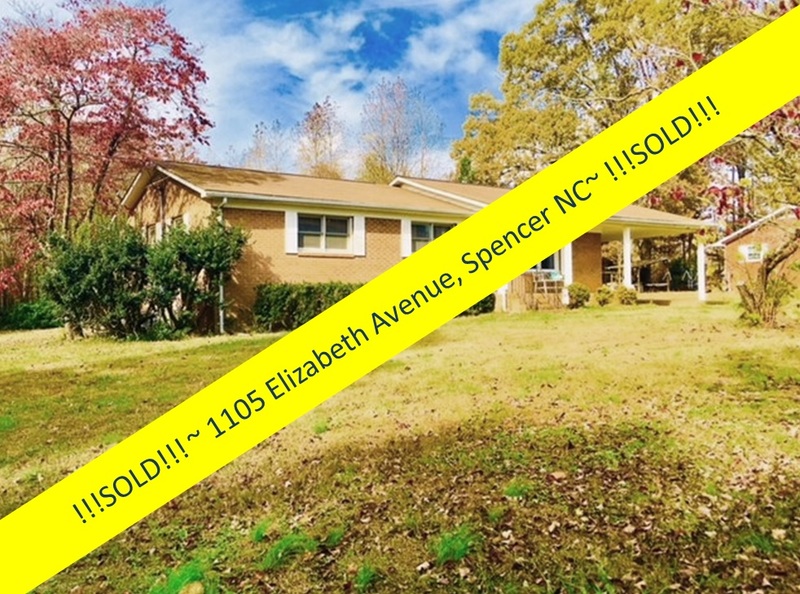 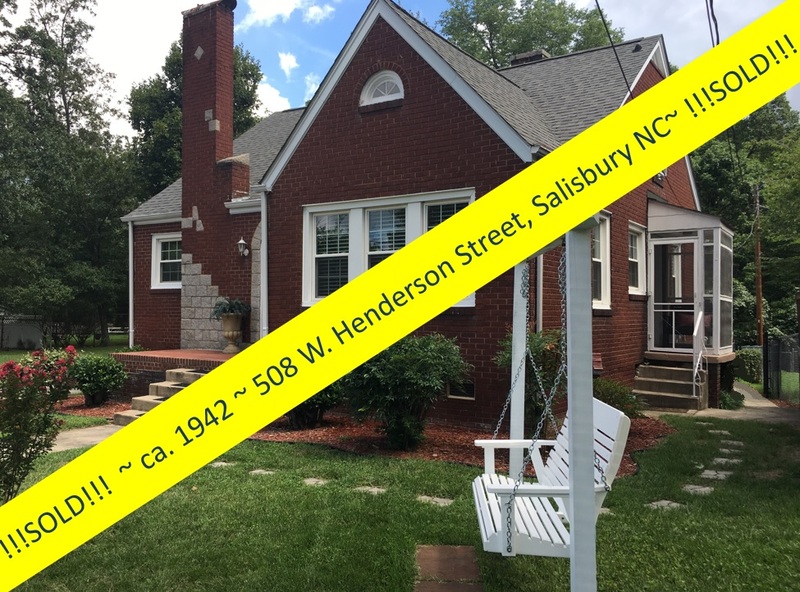 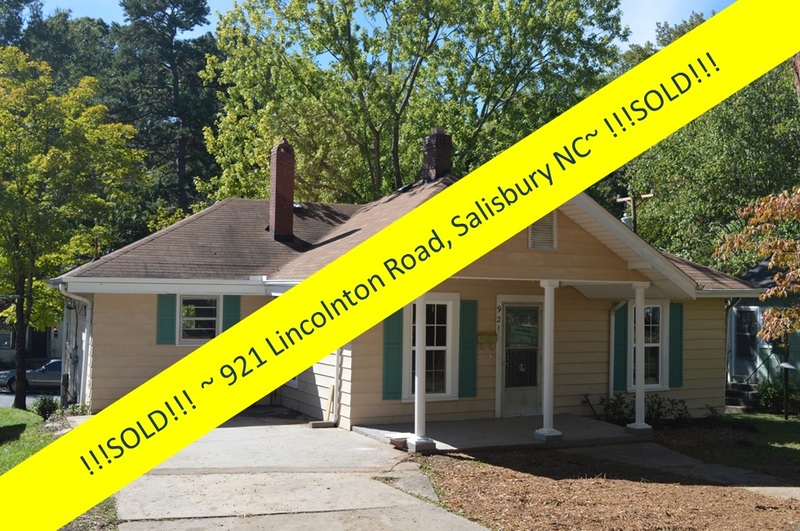 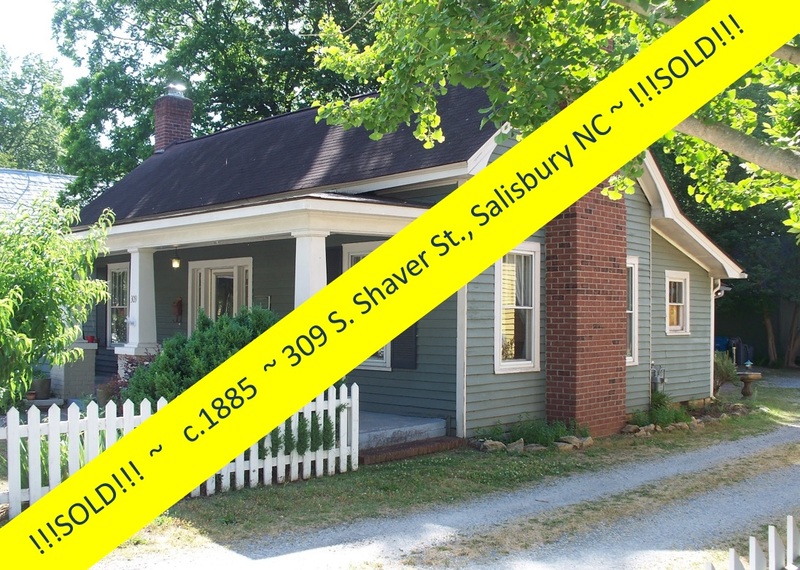 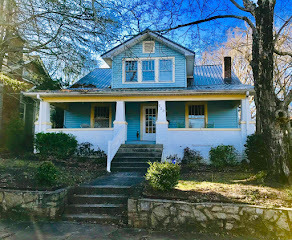 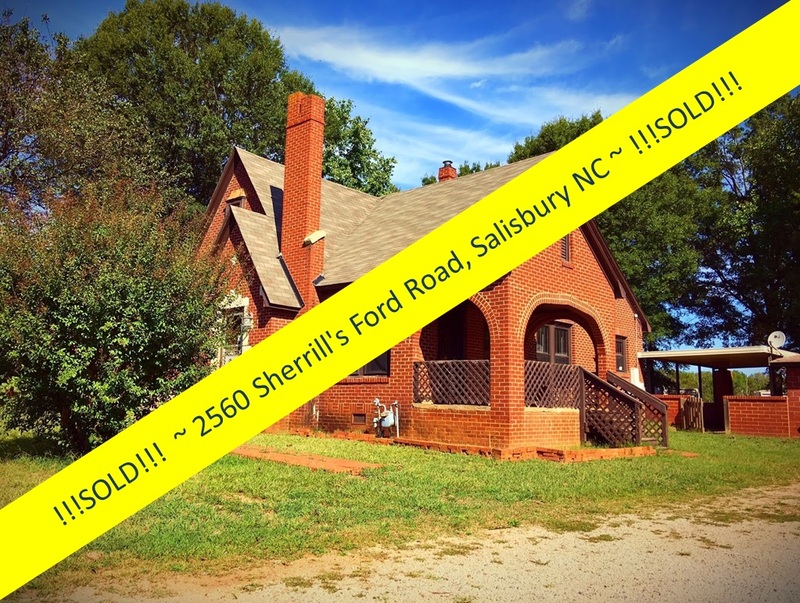 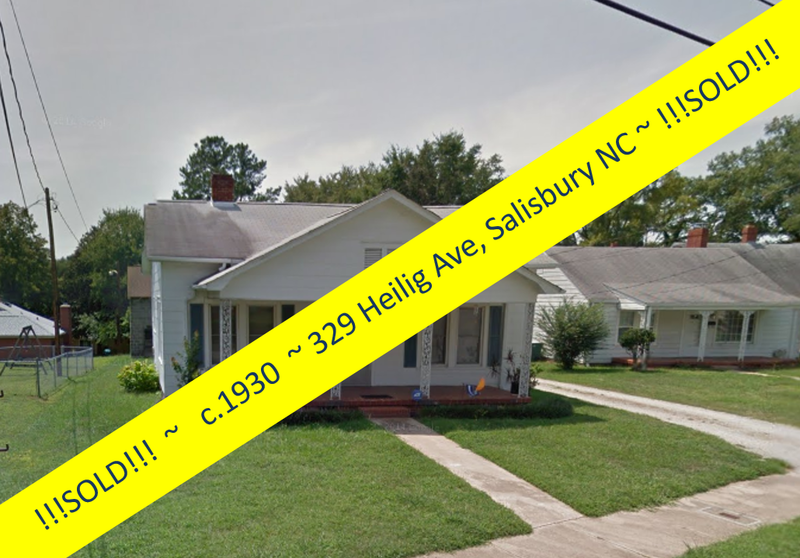 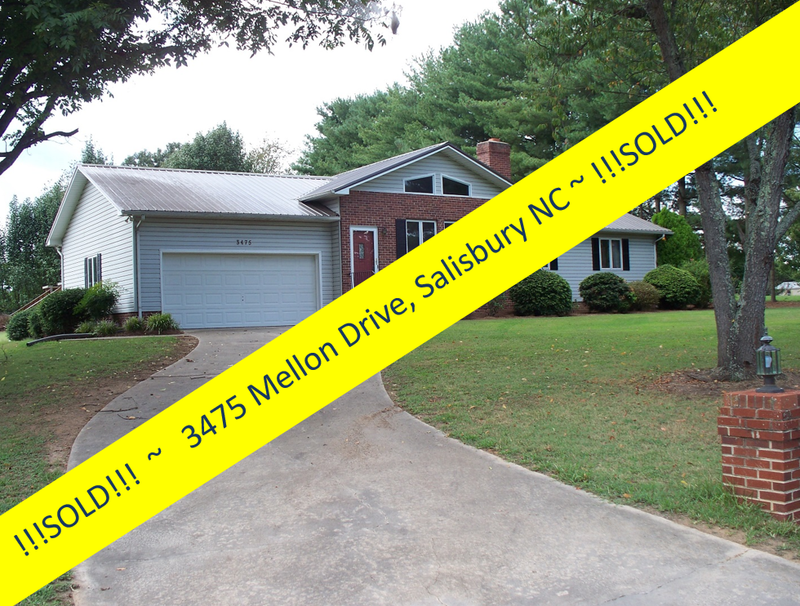 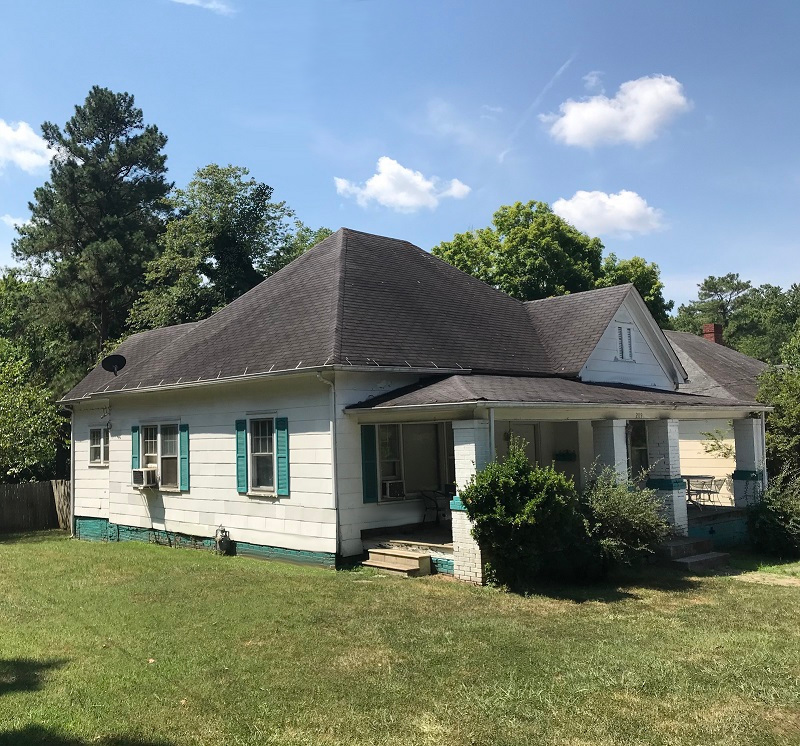 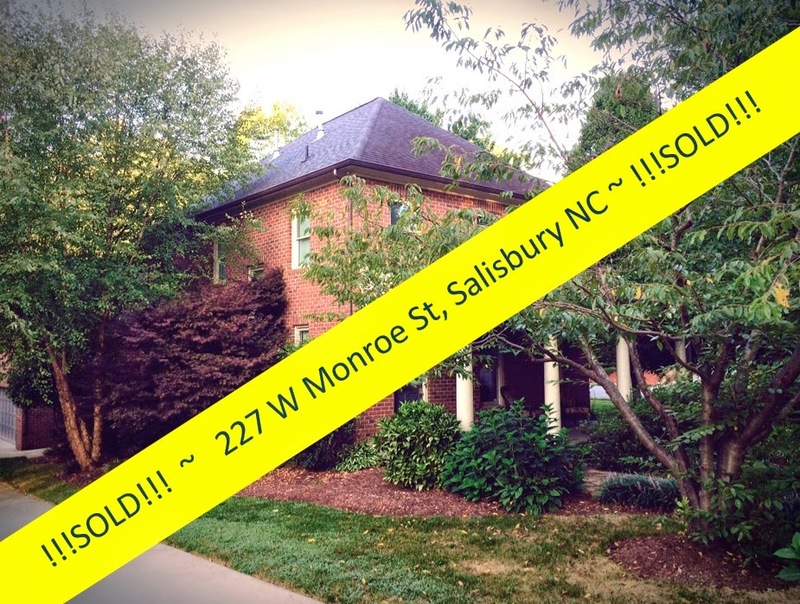 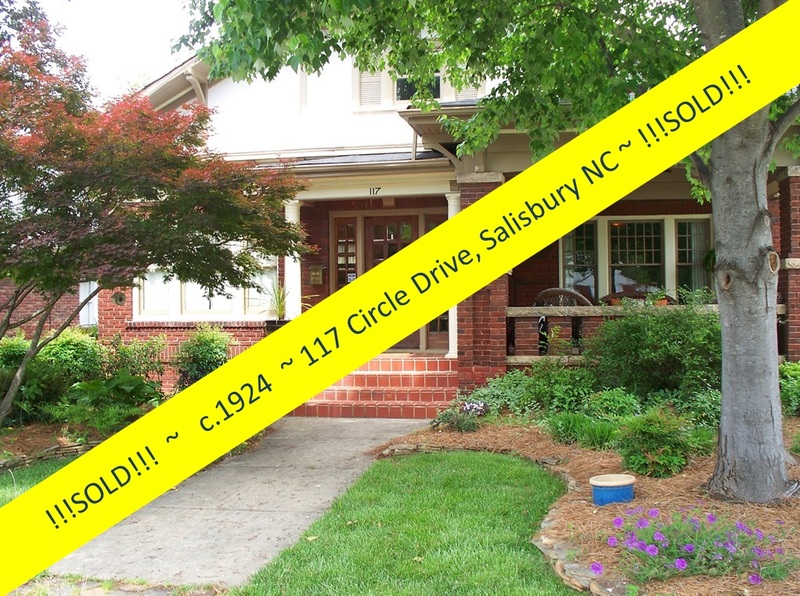 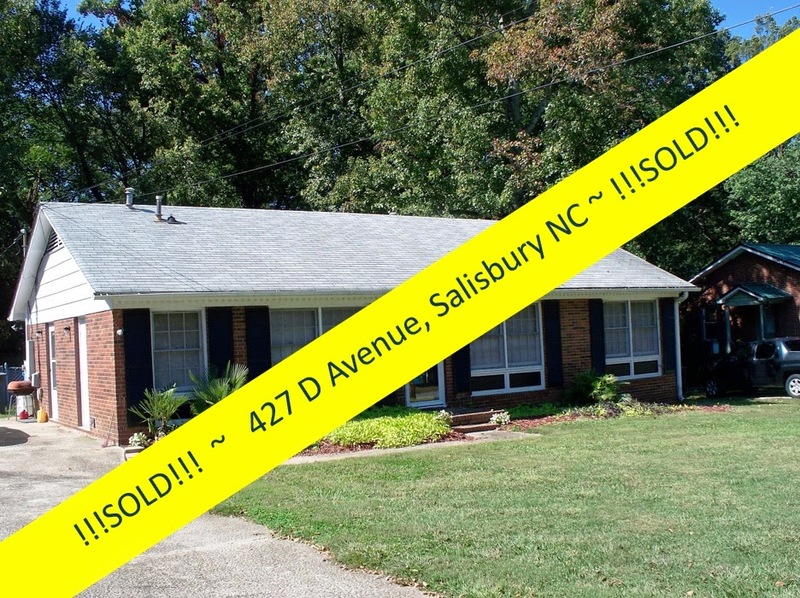 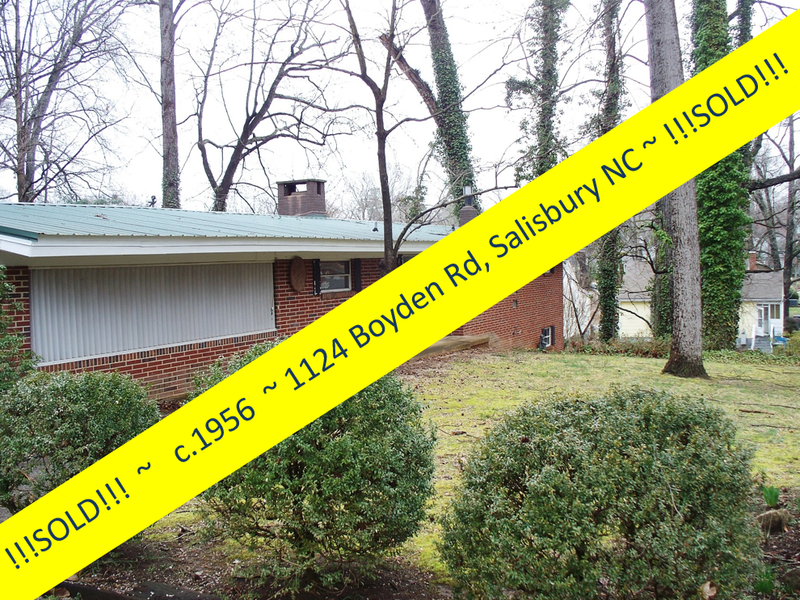 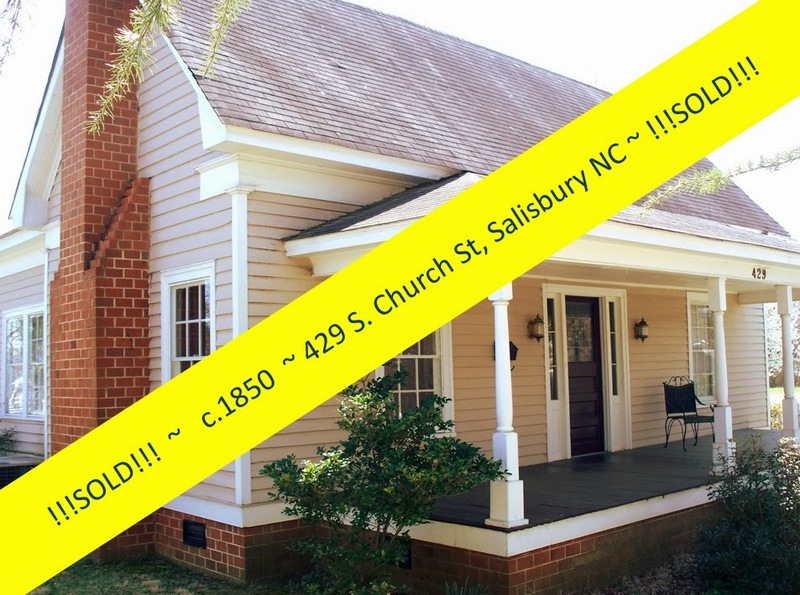 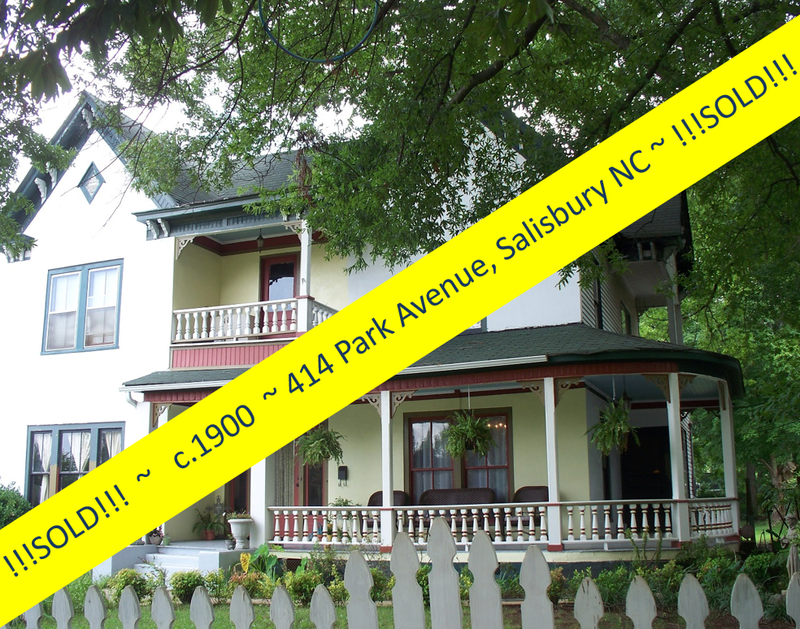 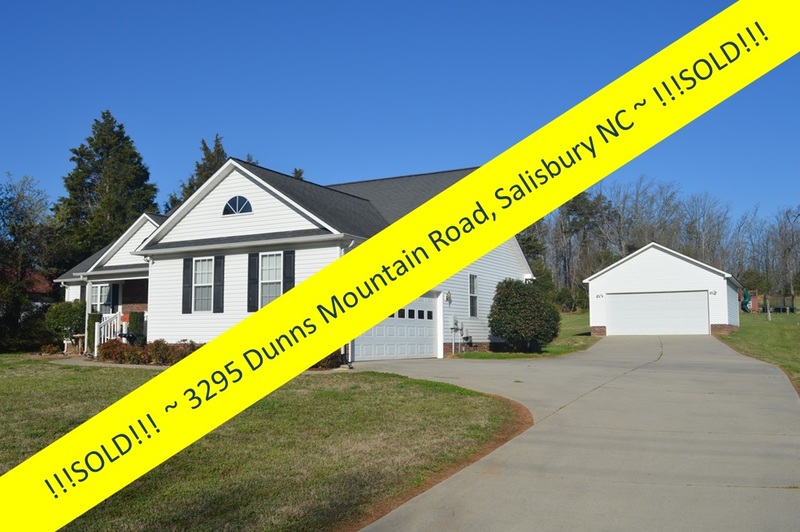 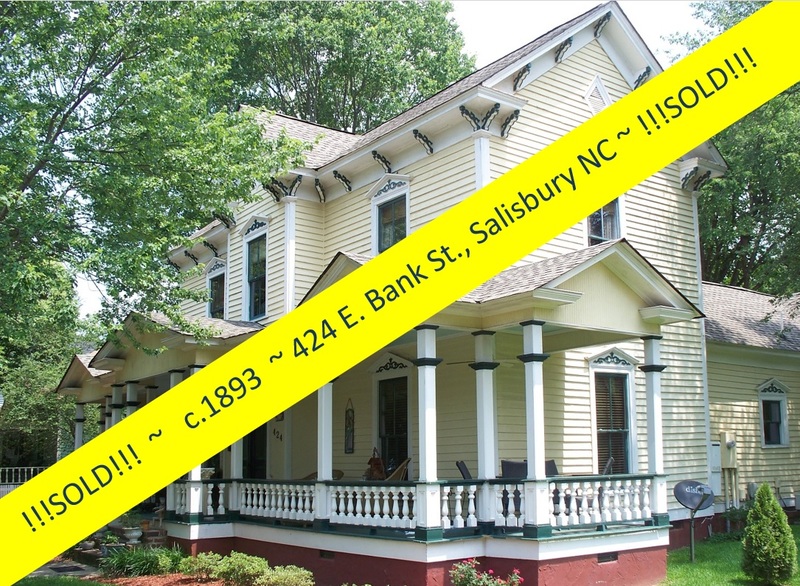 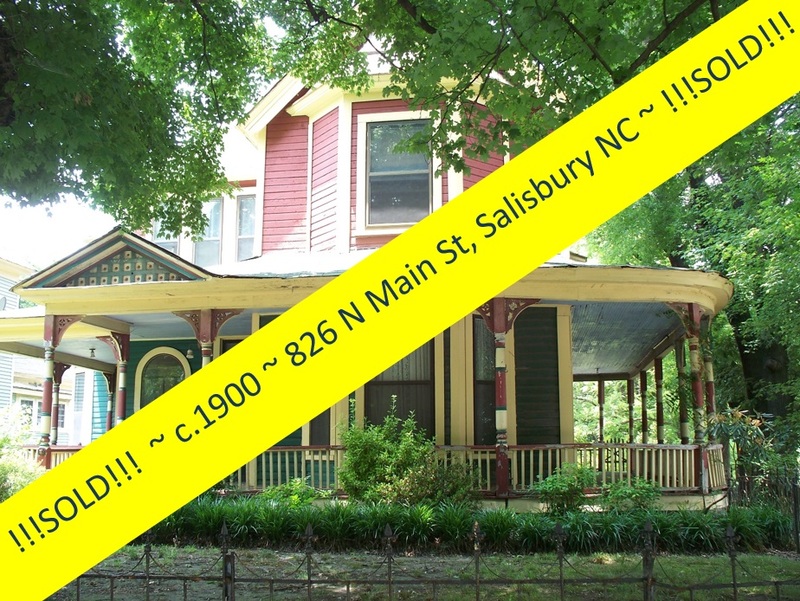 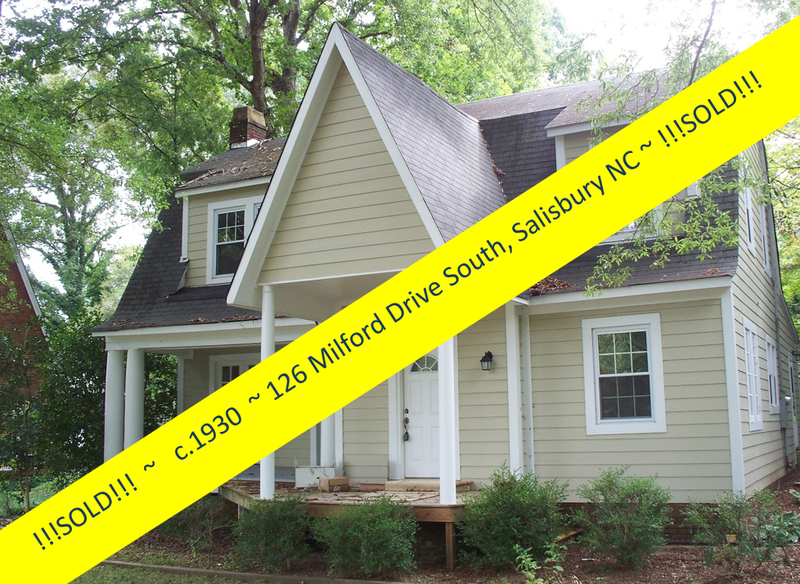 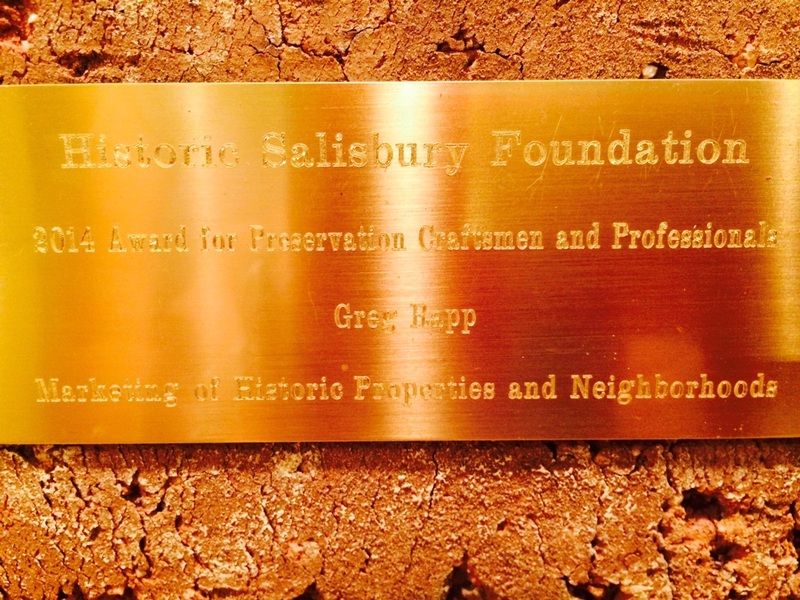 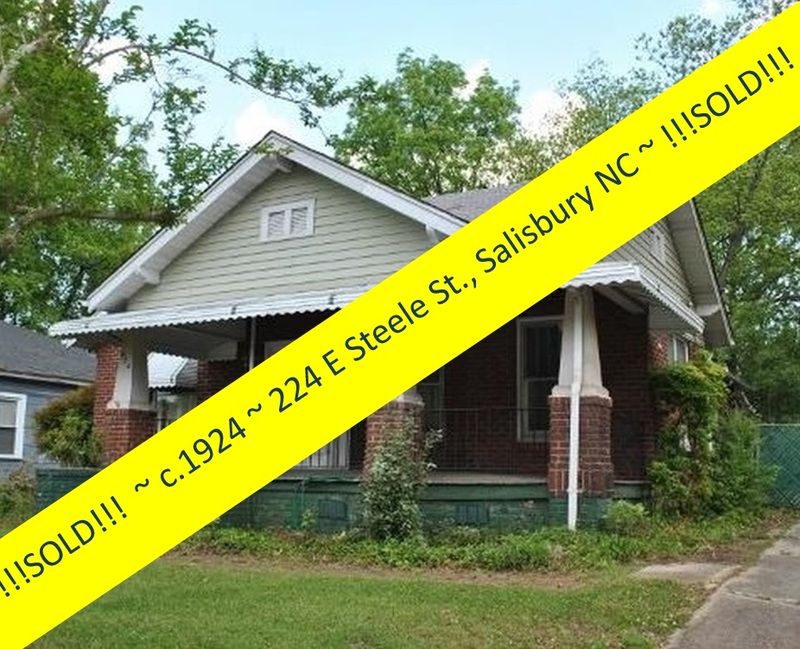 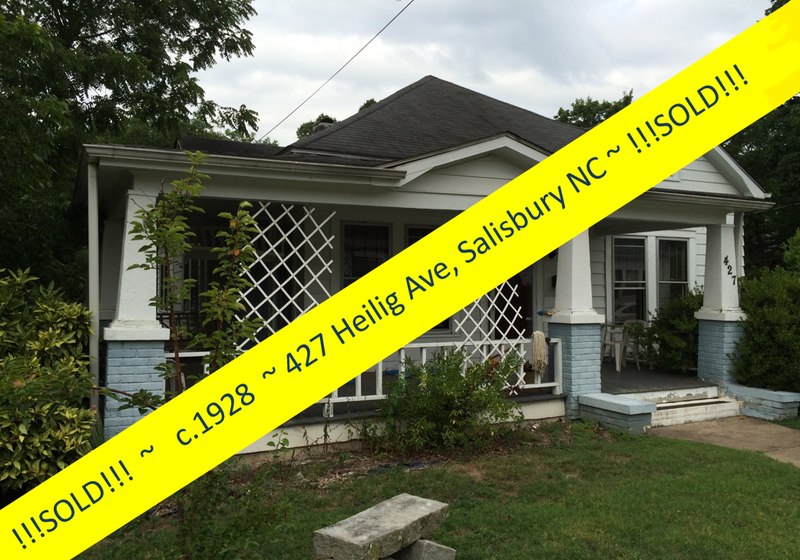 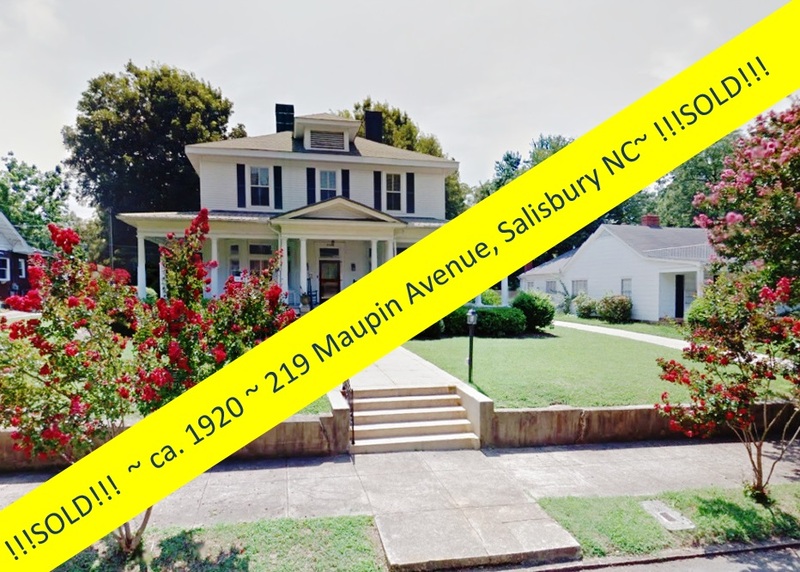 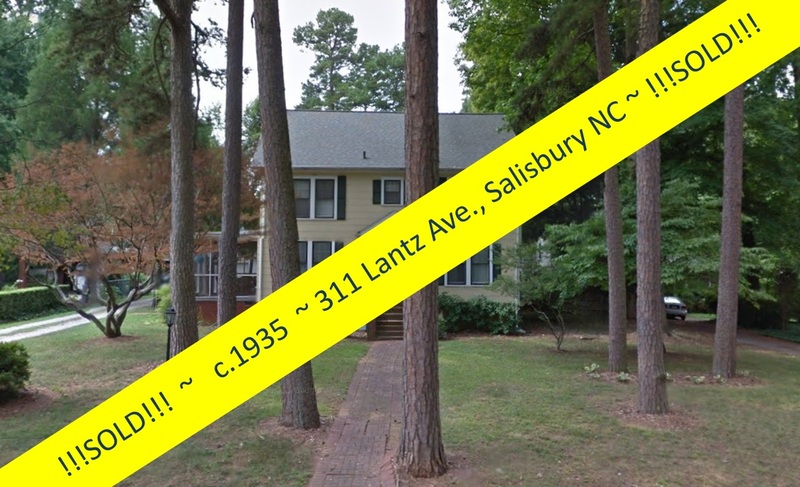 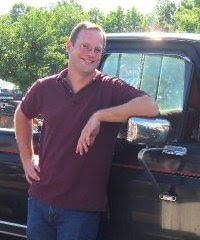 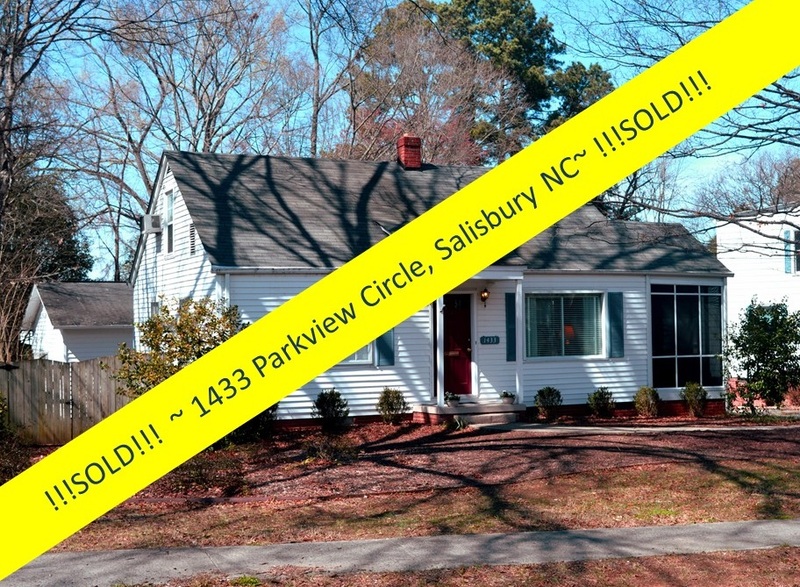 Realtor Greg Rapp has a most unique commercial opportunity for you in the desirable Fulton Heights neighborhood of Salisbury, North Carolina! 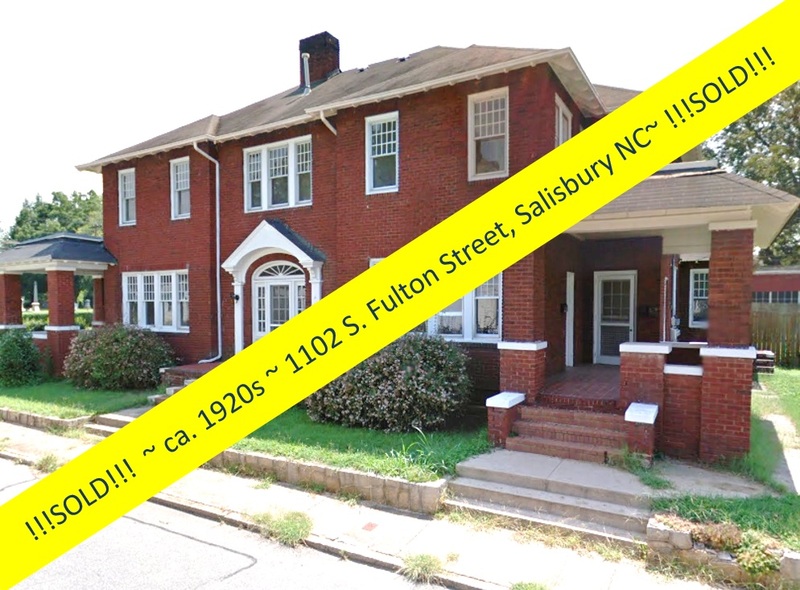 Welcome to 1024 / 1026 S. Fulton Street. 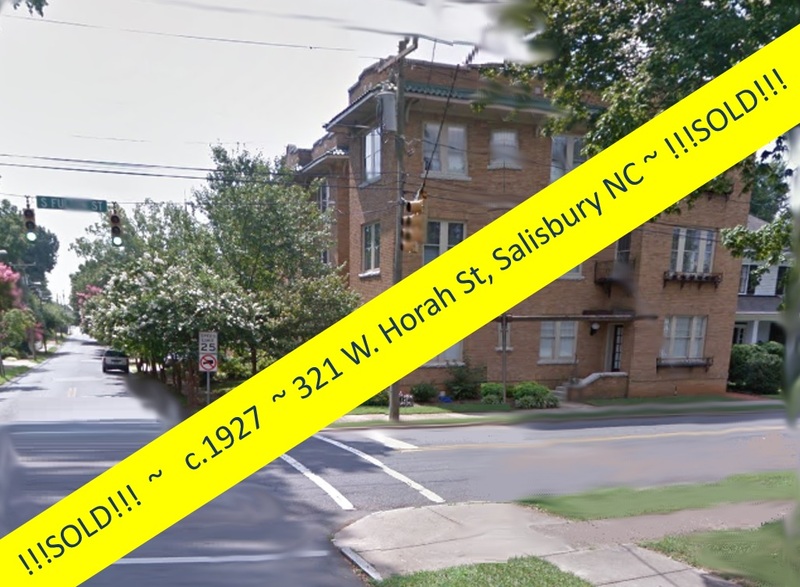 On three parcels, (4) commercial spaces in 3 adjoined brick buildings (one is 2-story) are now available for sale. The circa 1918 building along the busy Fulton Street corridor is faced with a large front patio that runs the length of the building. Each 1900 square-foot space is currently leased with thriving businesses, with step leases in place. 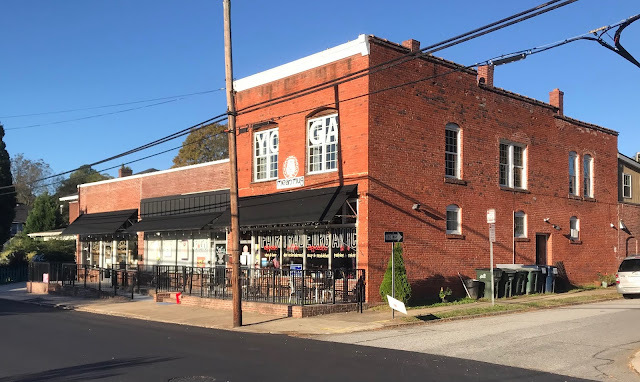 The space nearest the parking lot was a former restaurant that will be opening up for available lease in January 2019. 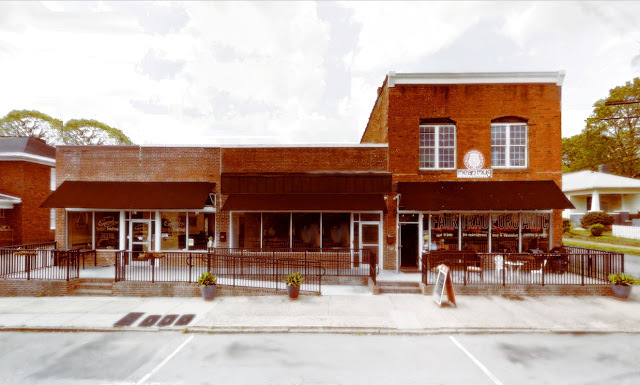 Each features large open storefront windows streaming loads of natural light. 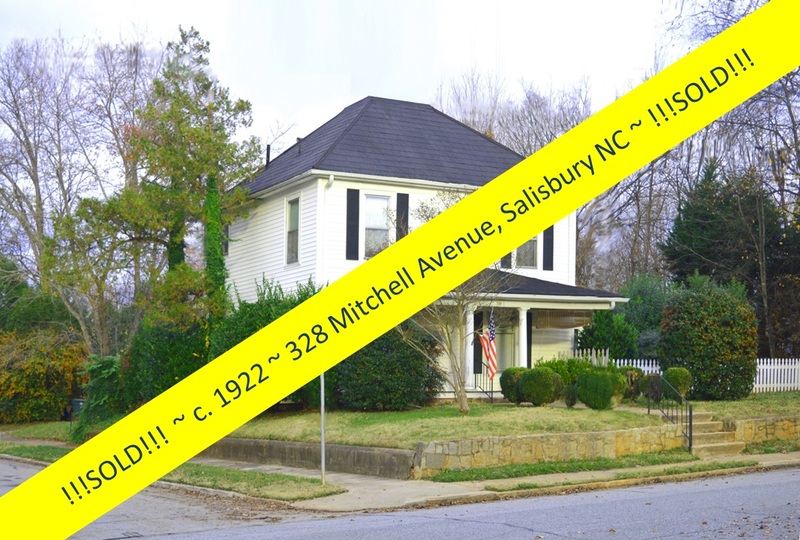 The property sale includes the separate circa 1920 2363-square-foot house across the driveway. 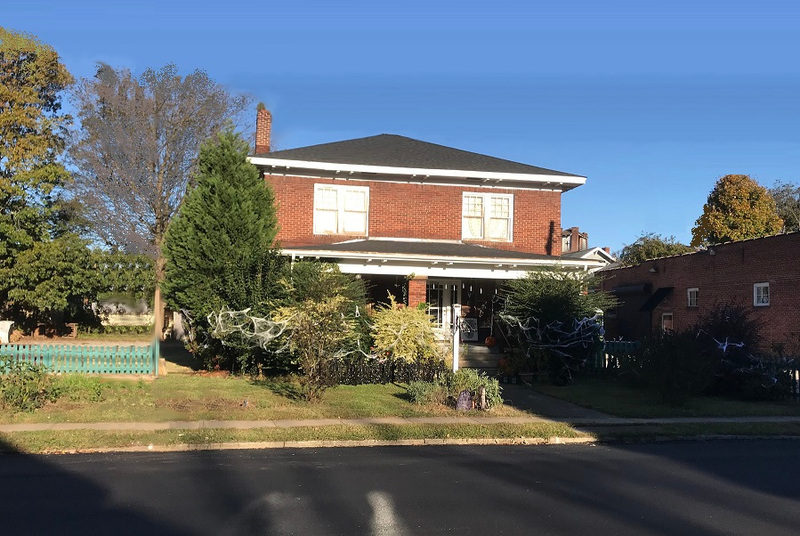 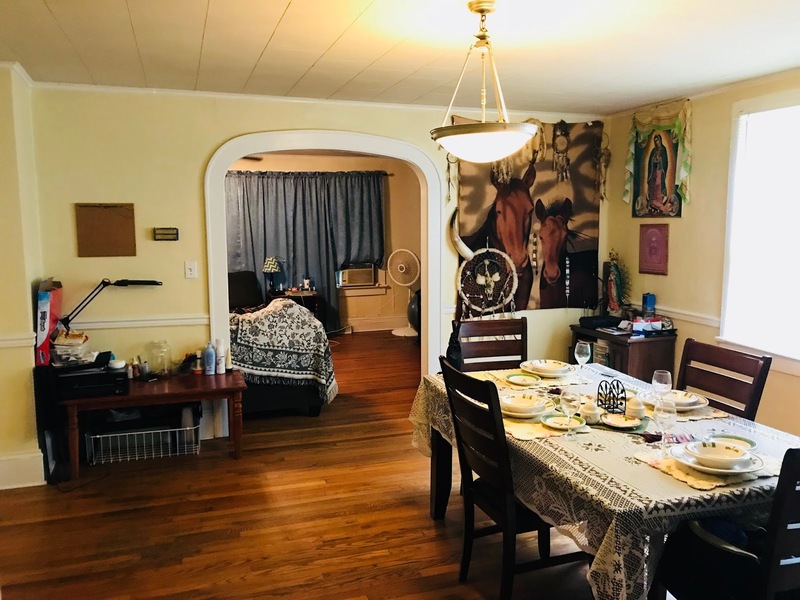 This 2-story brick Arts & Crafts home with deep front porch (zoned neighborhood business) holds 4 bedrooms and 1.5 baths, two front parlors, and dining room and kitchen that leads to a small enclosed back porch overlooking the large parking lot. 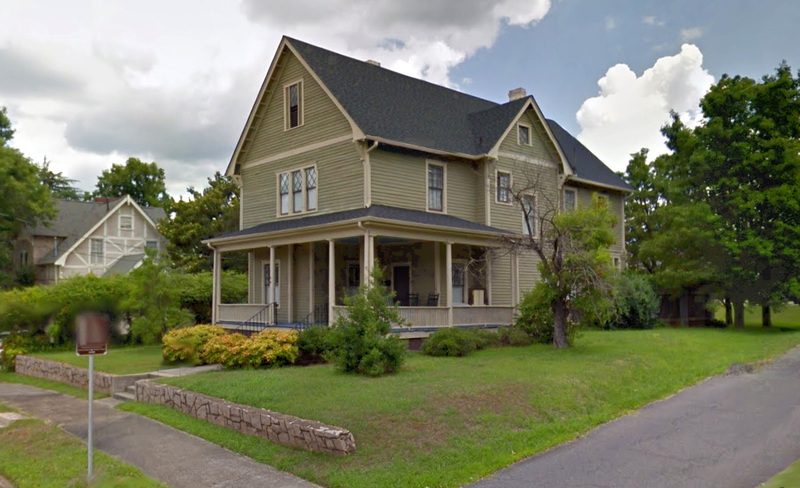 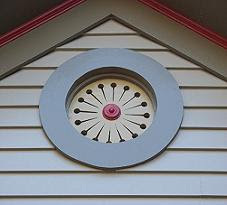 A small non-profit agency currently leases the house and hosts events in the surrounding lot. 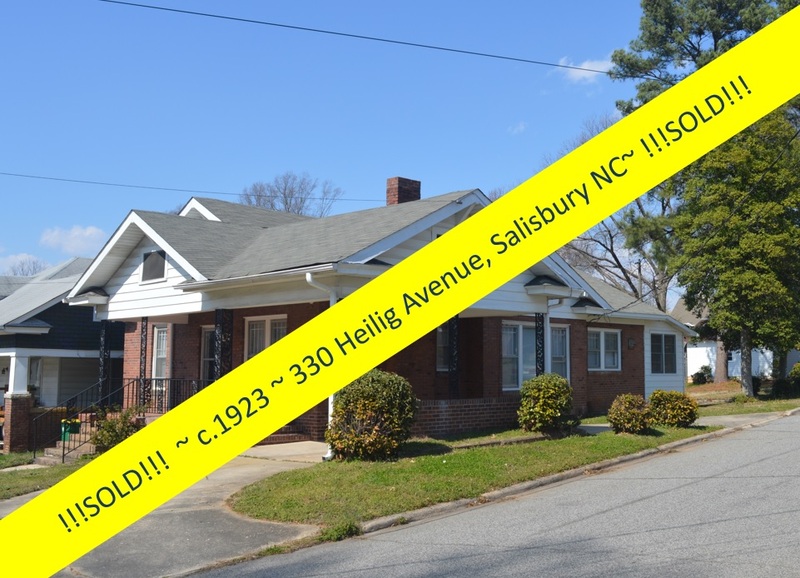 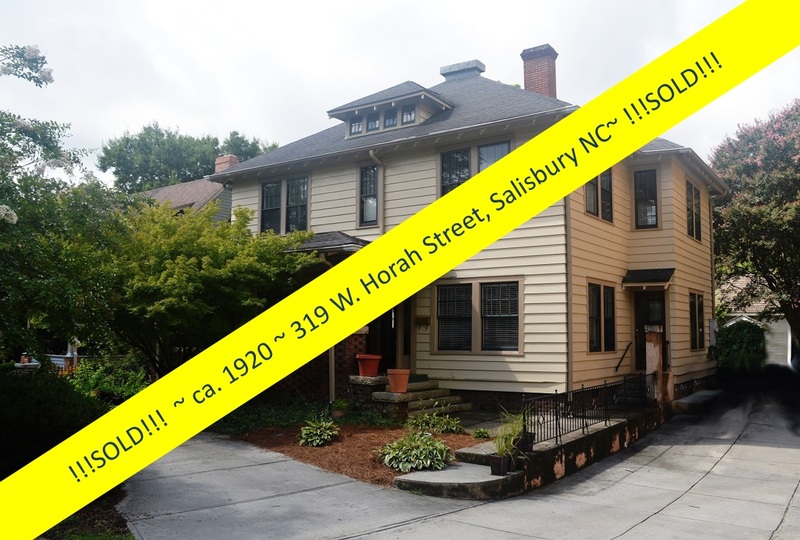 The Foil Grocery Building was constructed in 1918 and expanded in the early 1920’s as the Fulton Heights Neighborhood, the City of Salisbury's first suburb, was being developed and the residents desired local retailers in order to be able to purchase household needs nearby. 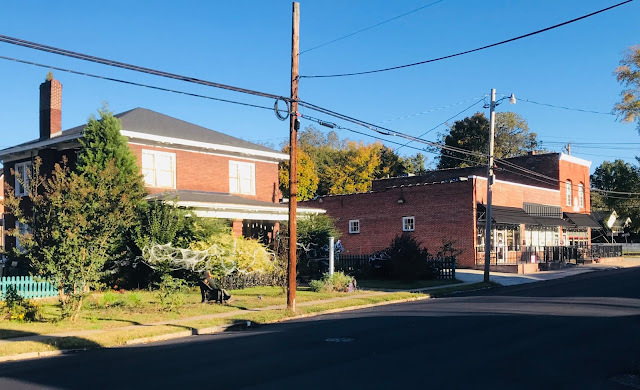 The grocery store, originally in the 2-story section, expanded into the next two spaces during the 1920s. At one time the upper unit of the building was used as storage and in the 1930s held several of the newly marketed electric washing machines (can you imagine being the person who carried them up there?). 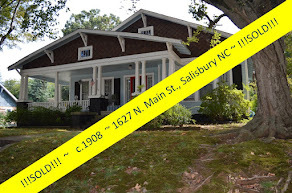 Through the years the property has served as a grocery, photographer's gallery, and RV Sales office. 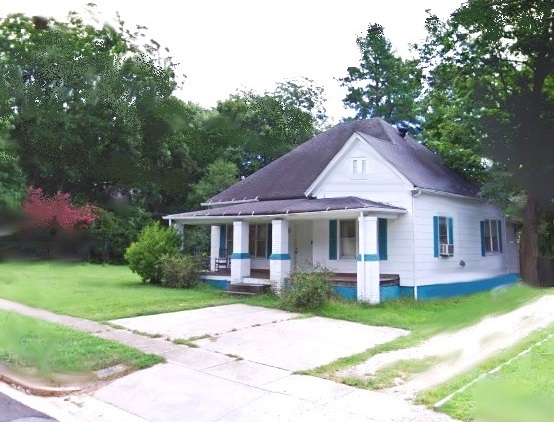 In the 1980’s and 1990’s the property fell into extreme disrepair. 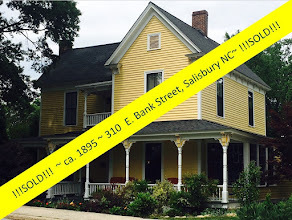 Vision Realty and Development purchased the property in 2005 and renovated the building. Mean Mug Coffee Company and SoFul Yoga and Wellness Studio now occupy the original 2-story section of the building. 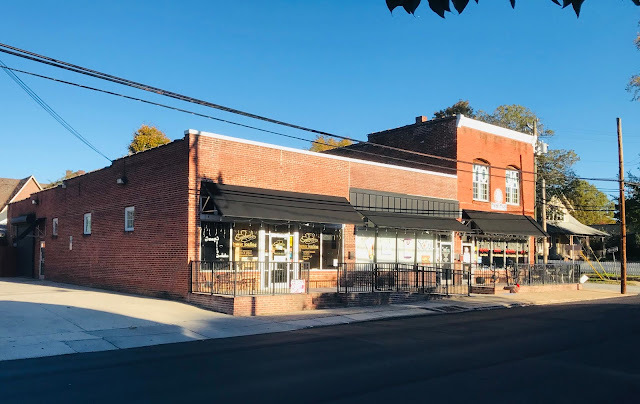 Since then the coffee shop and bakery have enjoyed the location, while Mambo Grill - a popular Cuban restaurant - got its humble beginnings here before moving into the downtown. 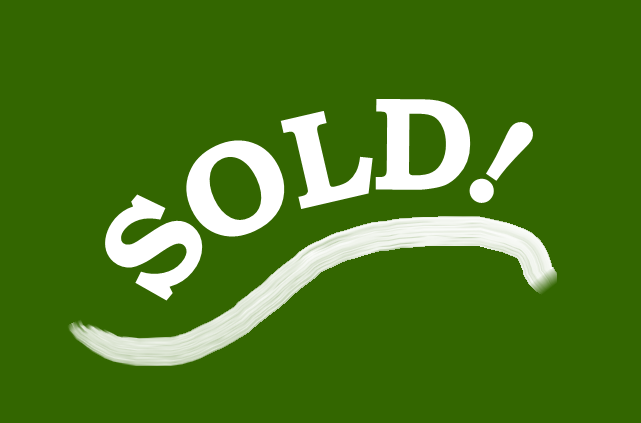 The SoFul Yoga Studio, another popular destination, is the newest addition in the upper level of the corner building. 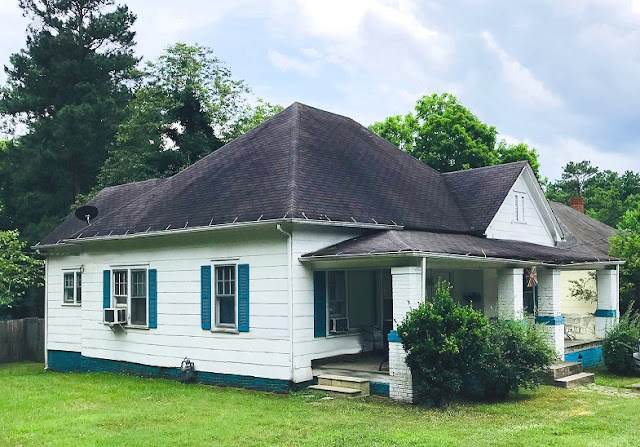 The house was newly roofed in July of 2018. 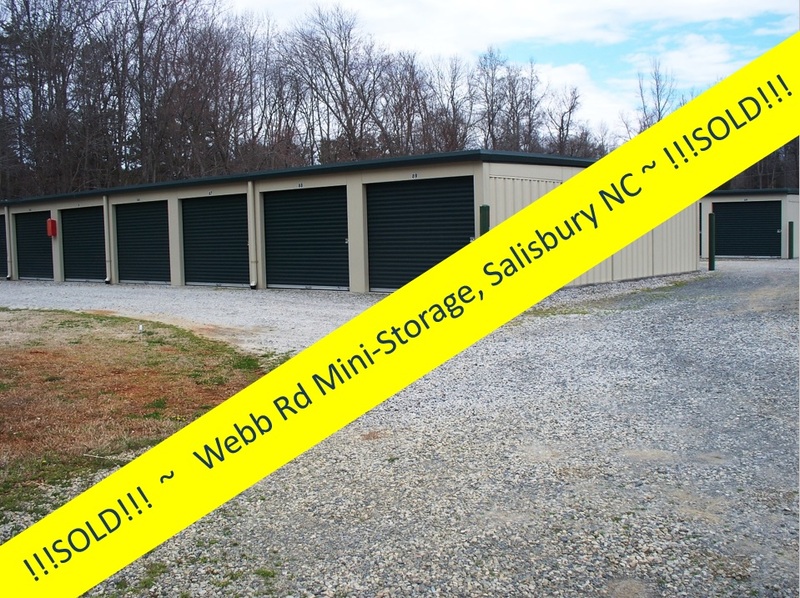 The commercial buildings each have a new rubber roof as of 2015. 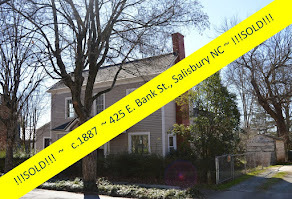 All brick buildings, the maintenance and upkeep on these is sure to be low. 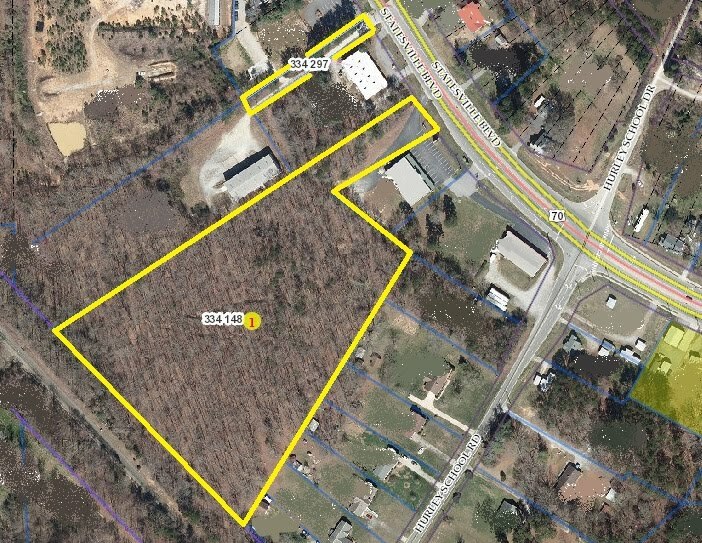 The 2018 property taxes were $4,753 for the three parcels: map 013 Parcel 168, 169, and 170. 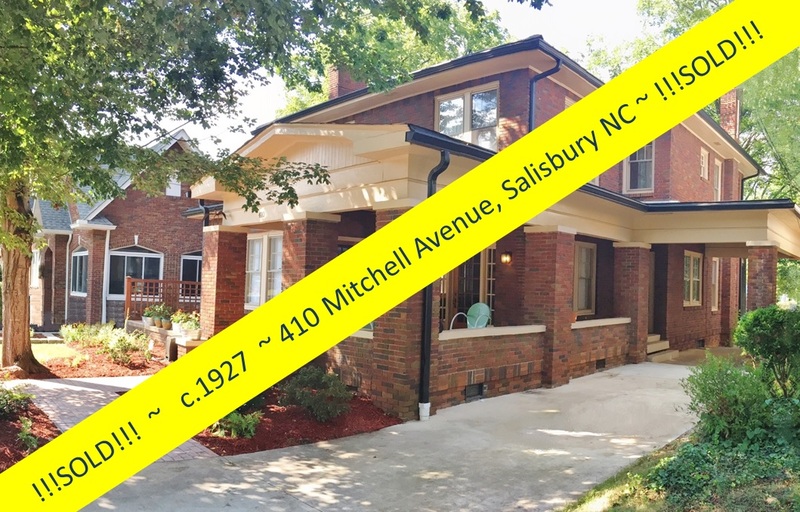 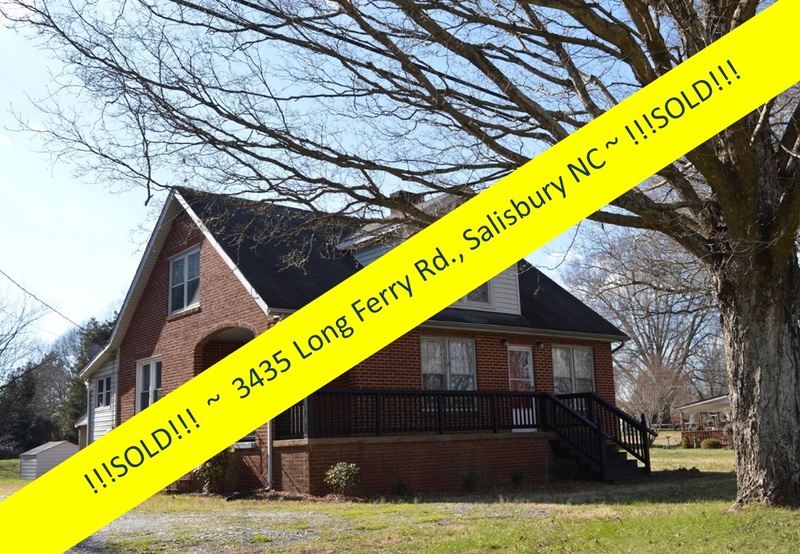 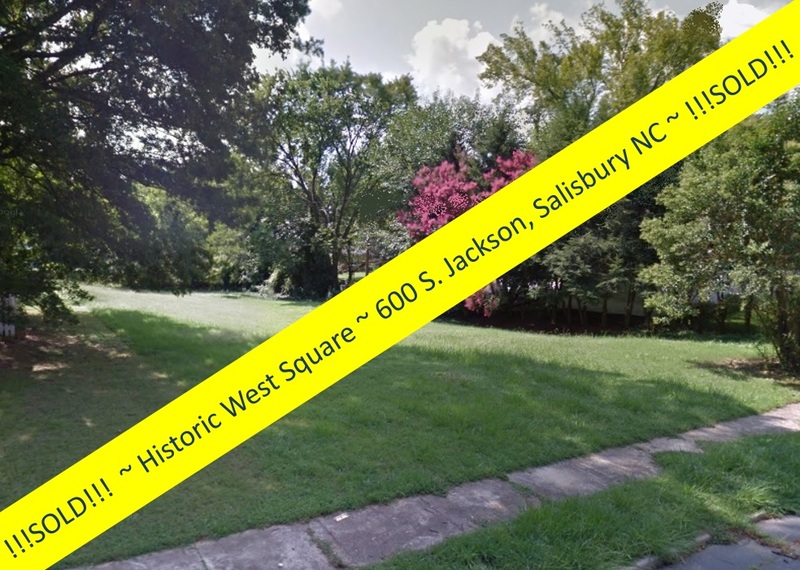 This small commercial area surrounded by historic and vintage homes is a stone's throw from downtown Salisbury, minutes from Interstate 85, and in the heart of two historic neighborhoods, comes with plenty of parking. 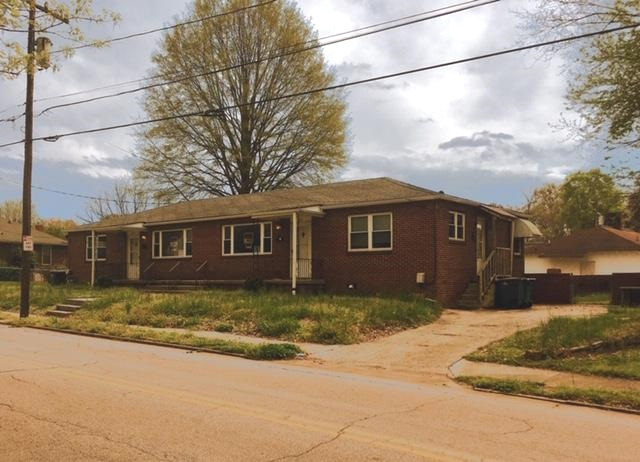 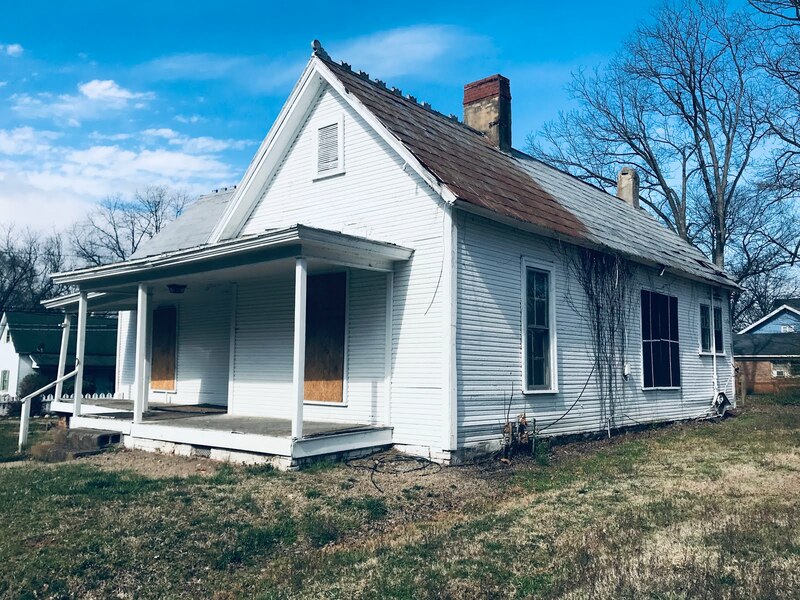 This unique opportunity to own a commercial spread like this with high visibility along a much-traveled residential corridor doesn't come along every day! 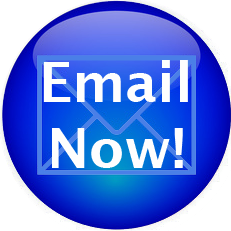 Time to make it yours and enjoy the extra income from up to (5) businesses! 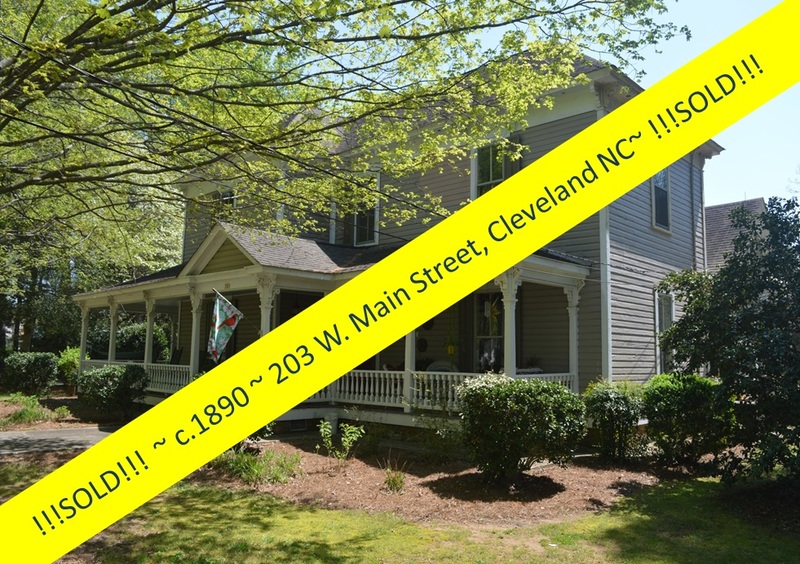 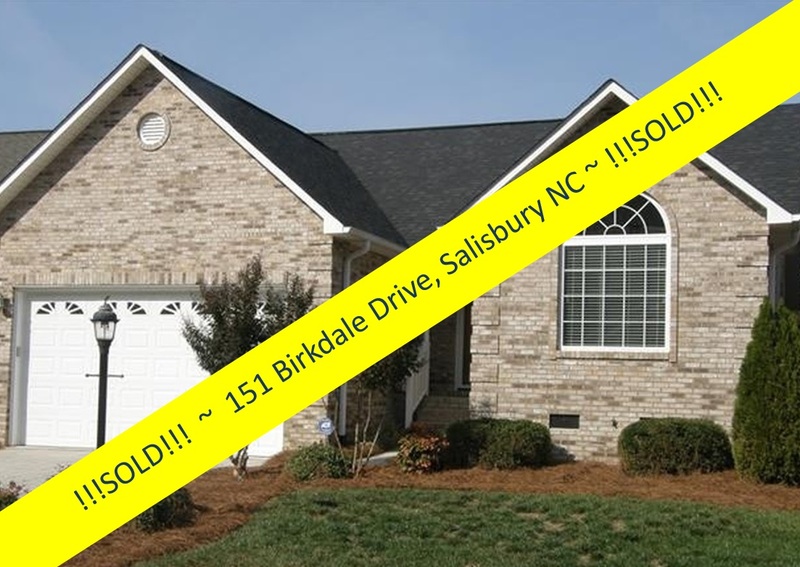 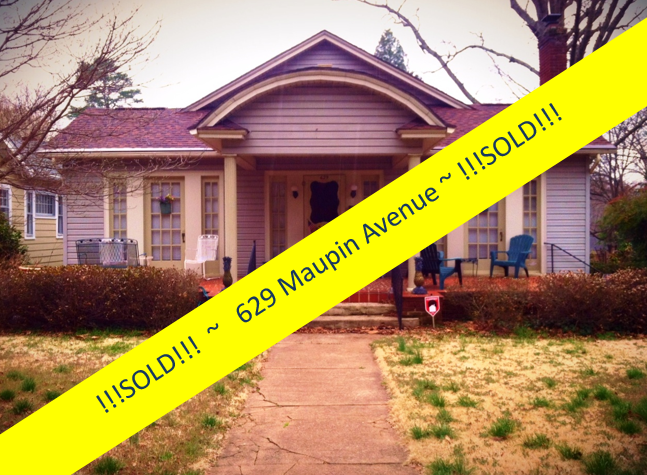 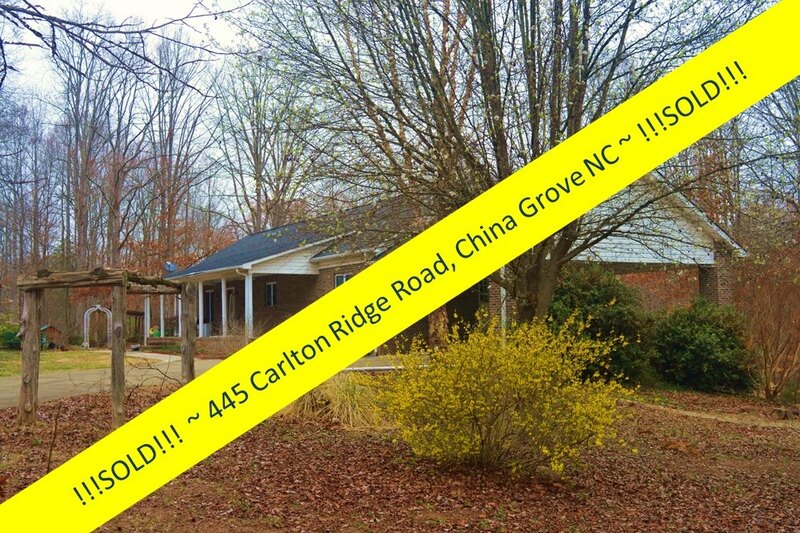 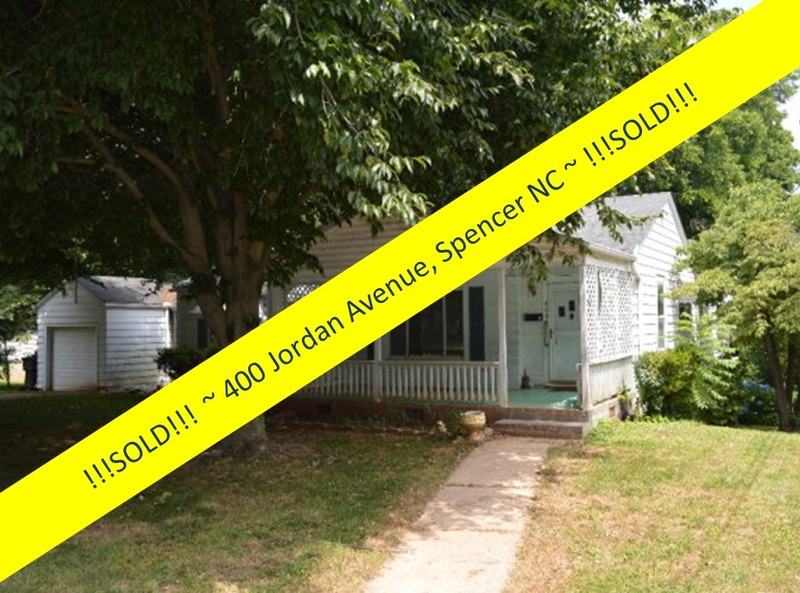 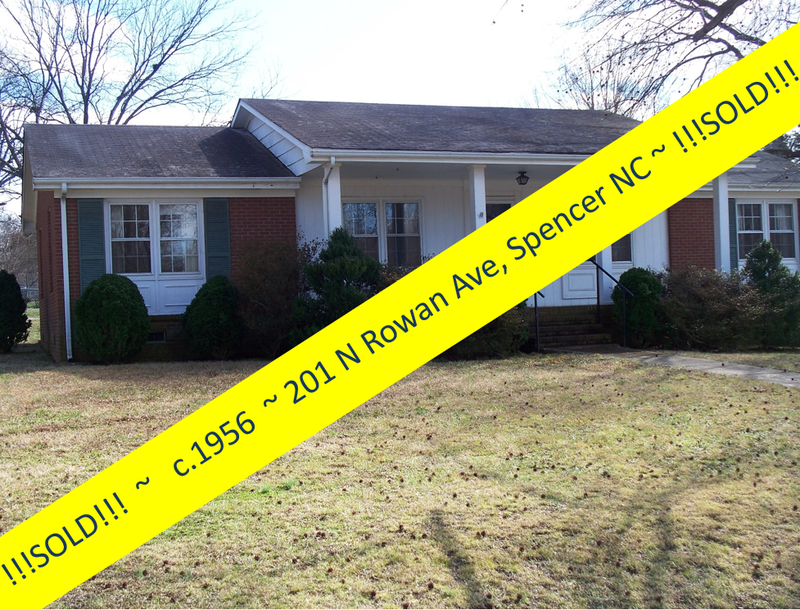 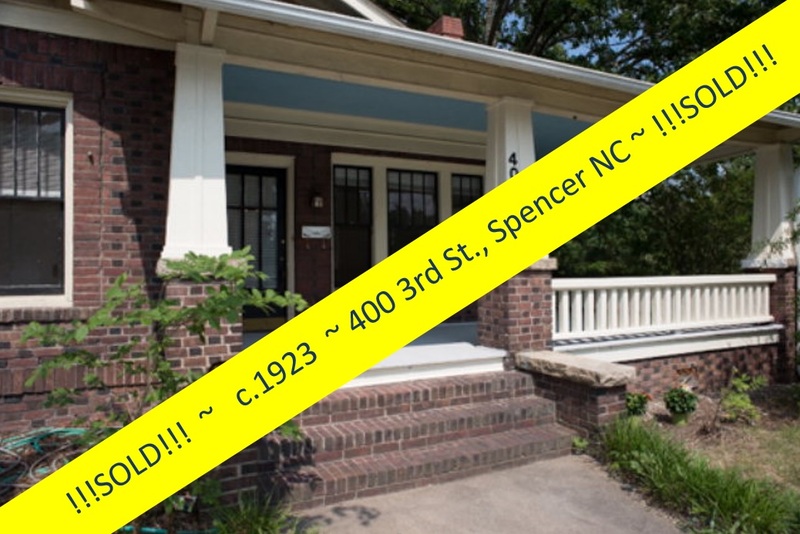 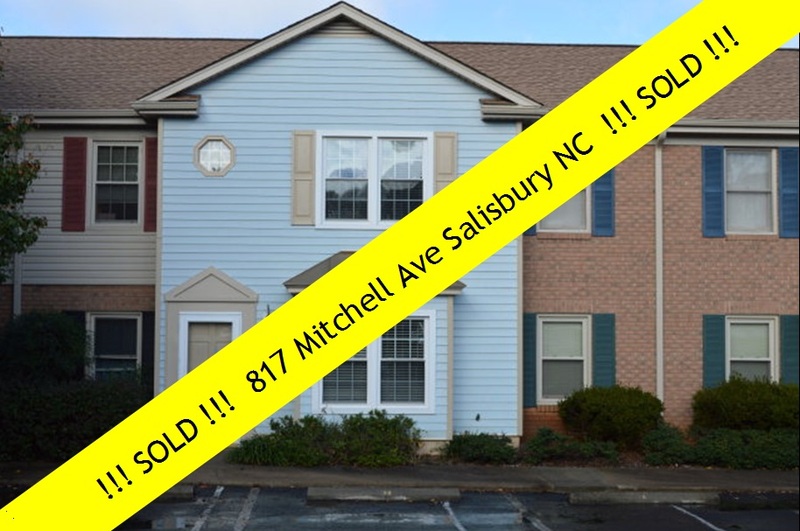 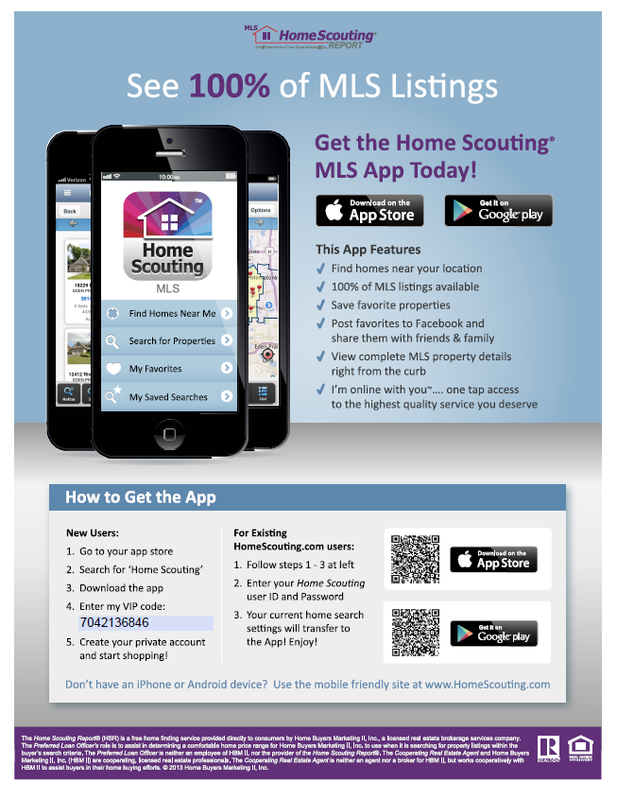 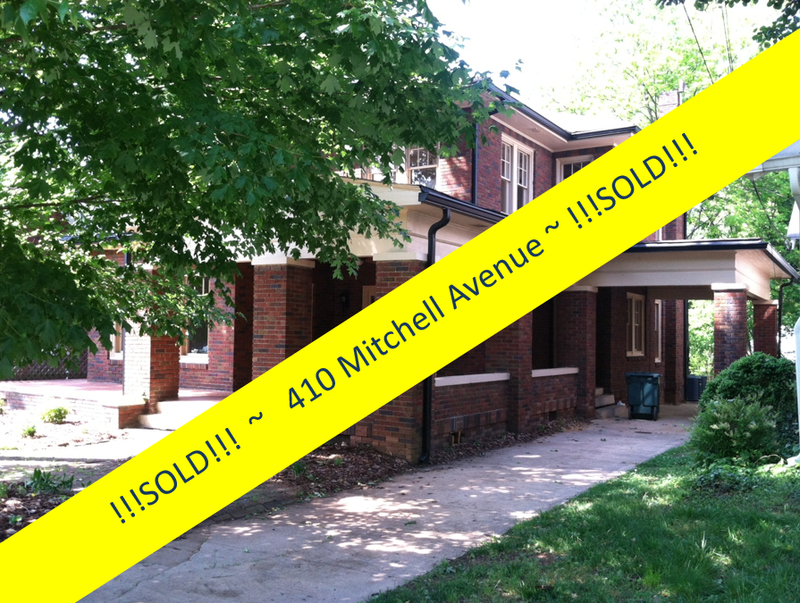 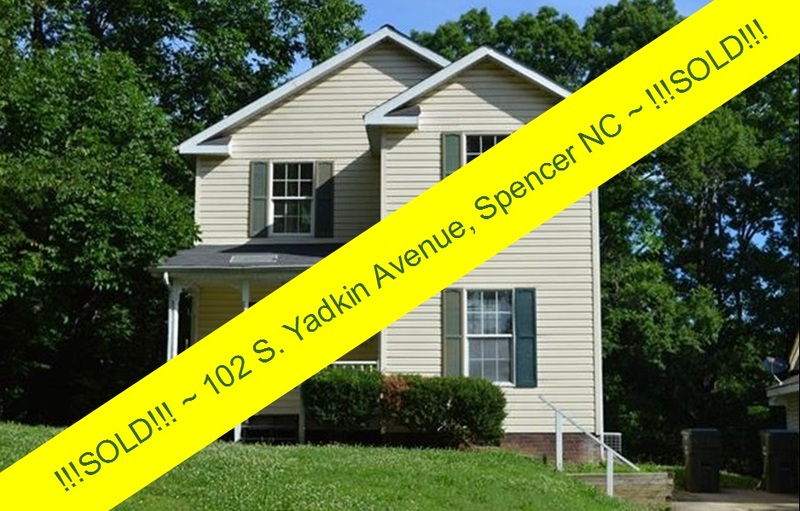 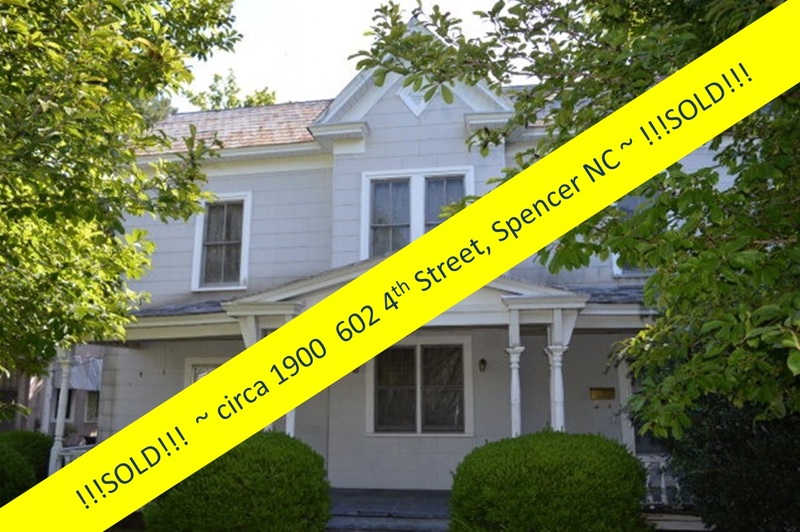 Call Realtor Greg Rapp for more details, including current monthly leases and more: (704) 213-6846. 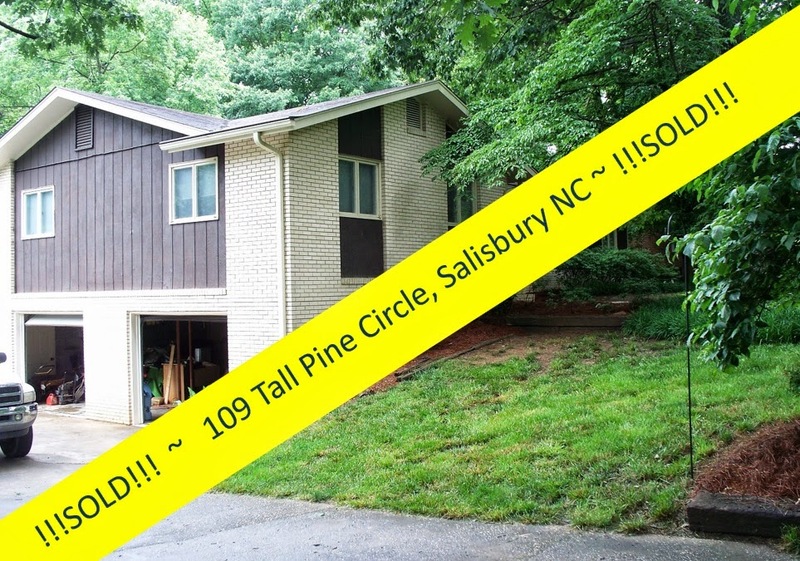 Let's do this!